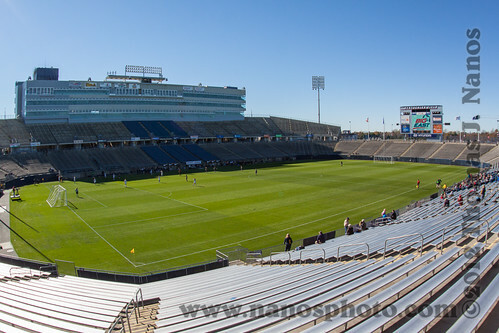 This past Sunday we were looking for something to do with the kids. 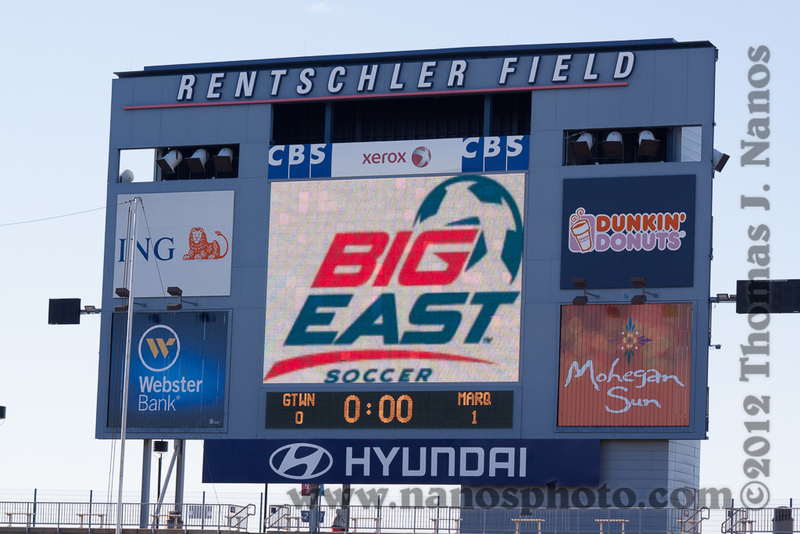 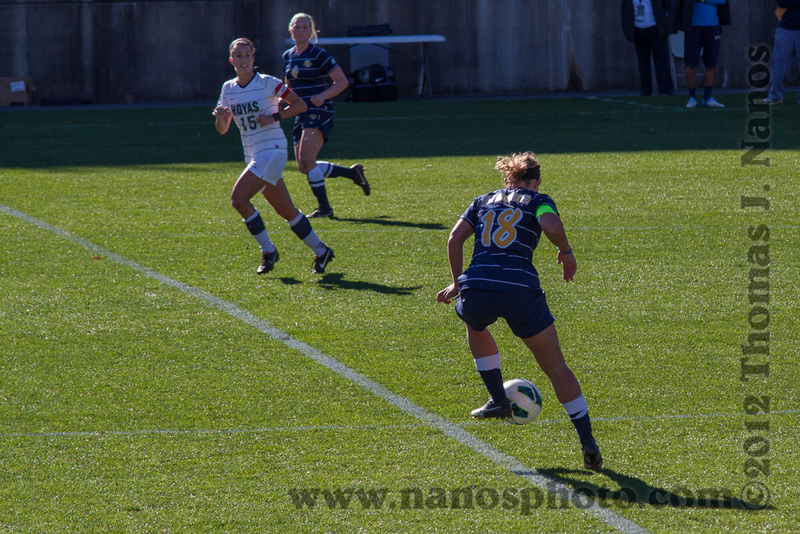 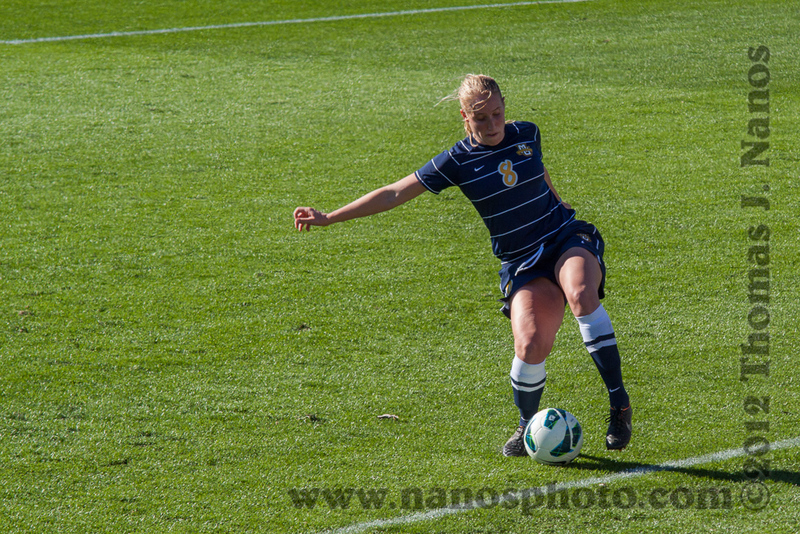 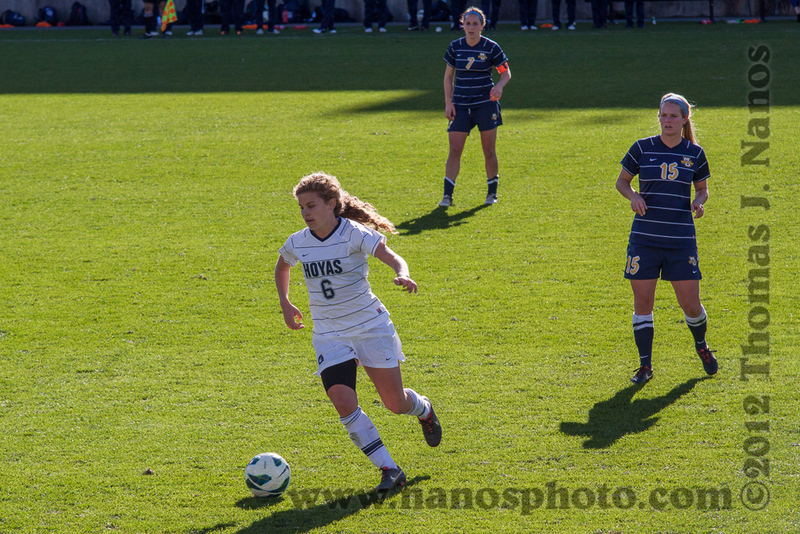 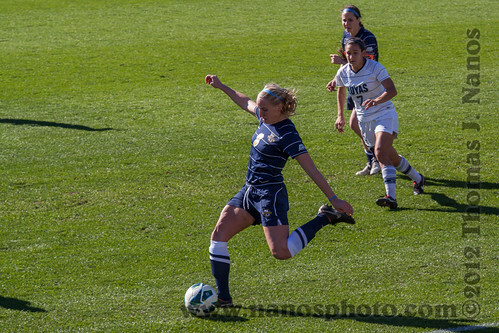 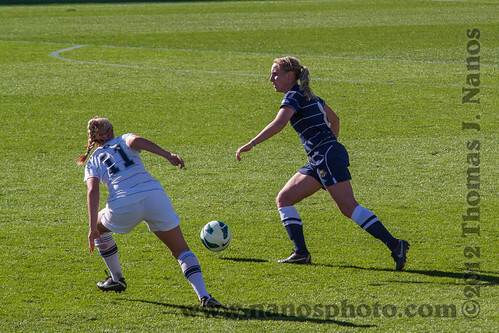 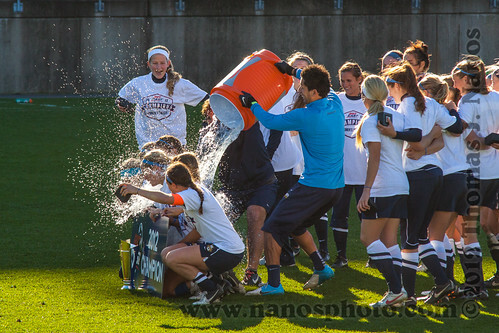 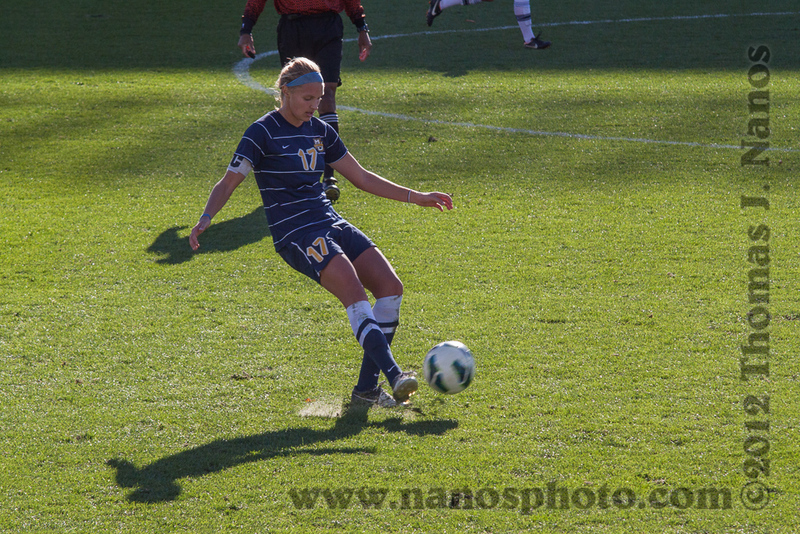 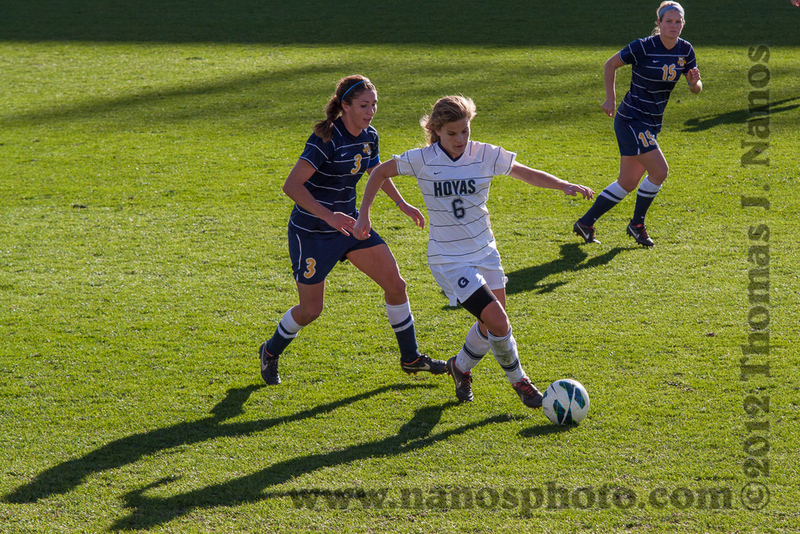 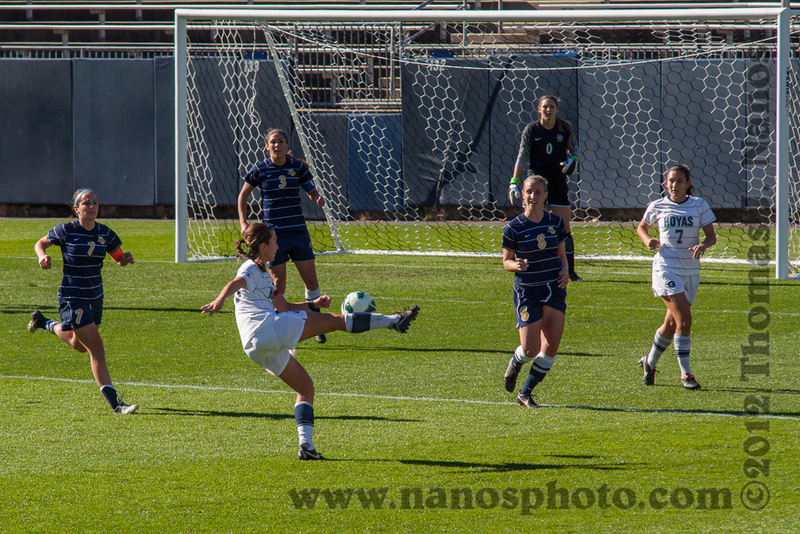 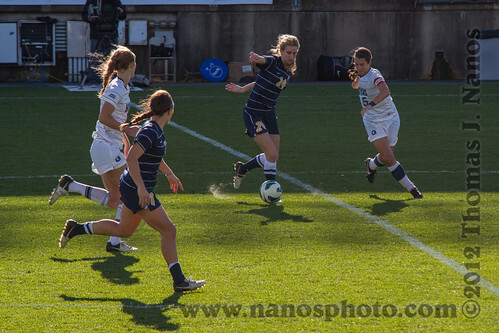 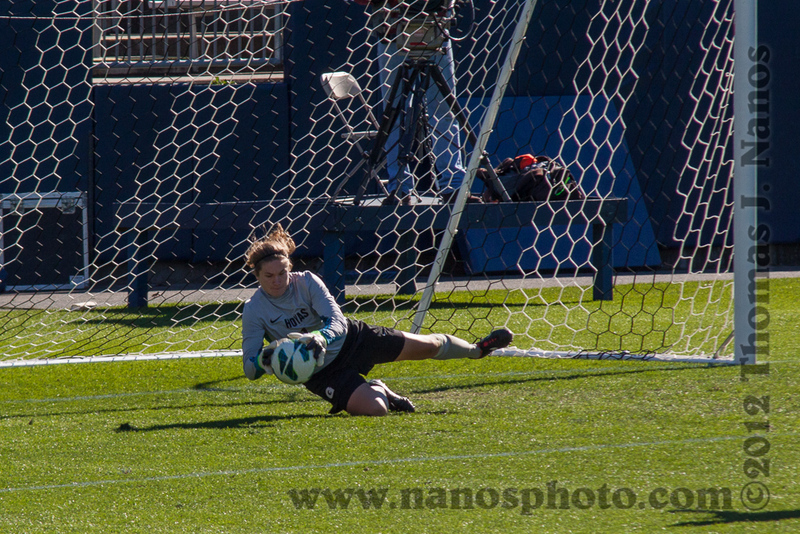 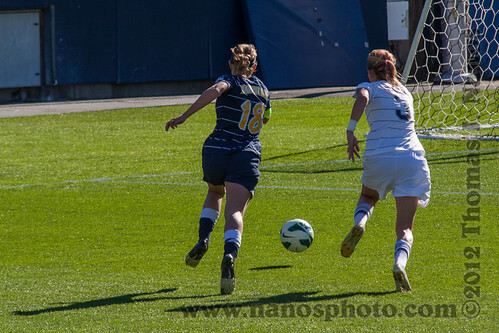 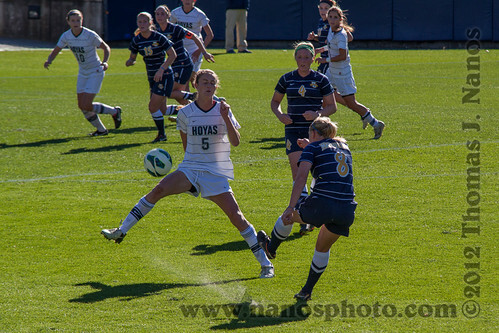 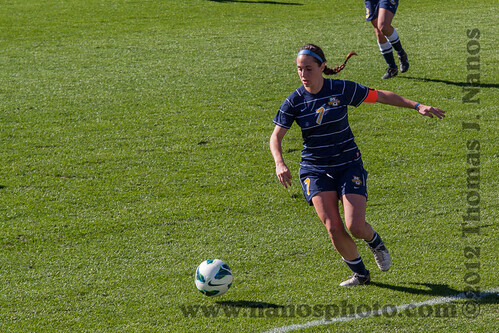 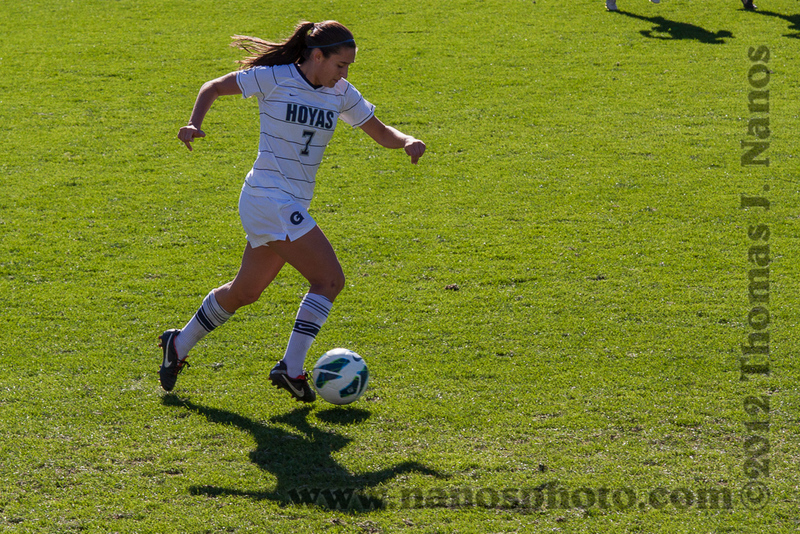 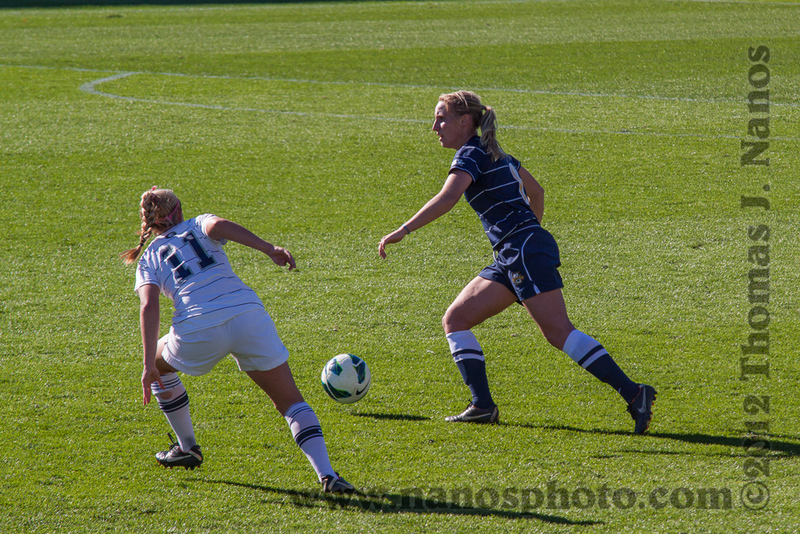 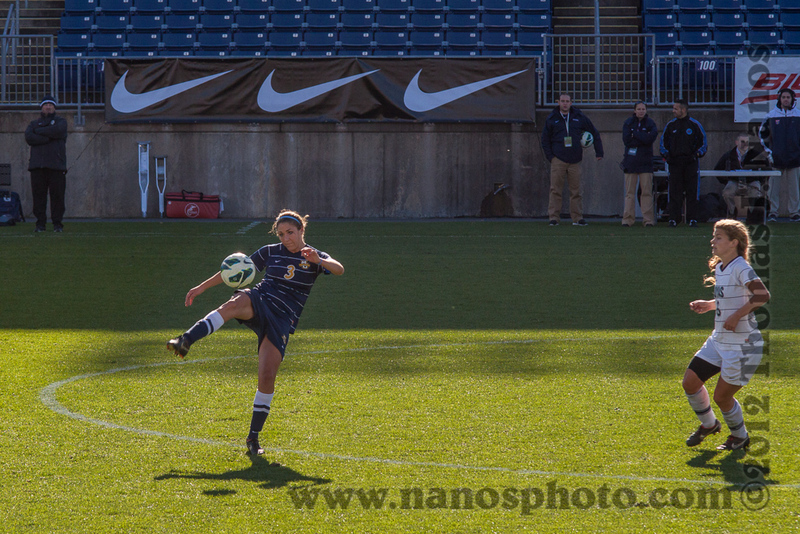 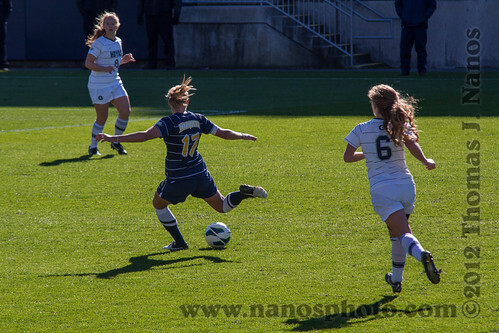 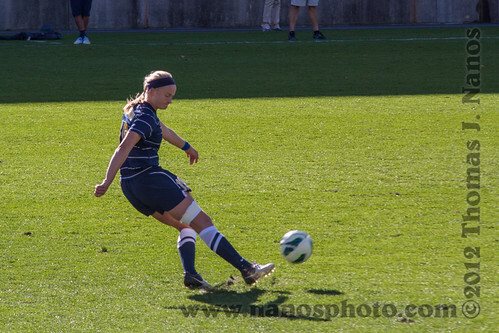 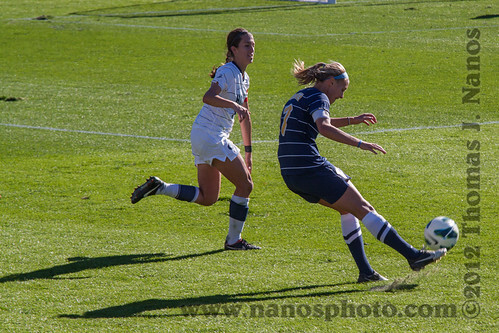 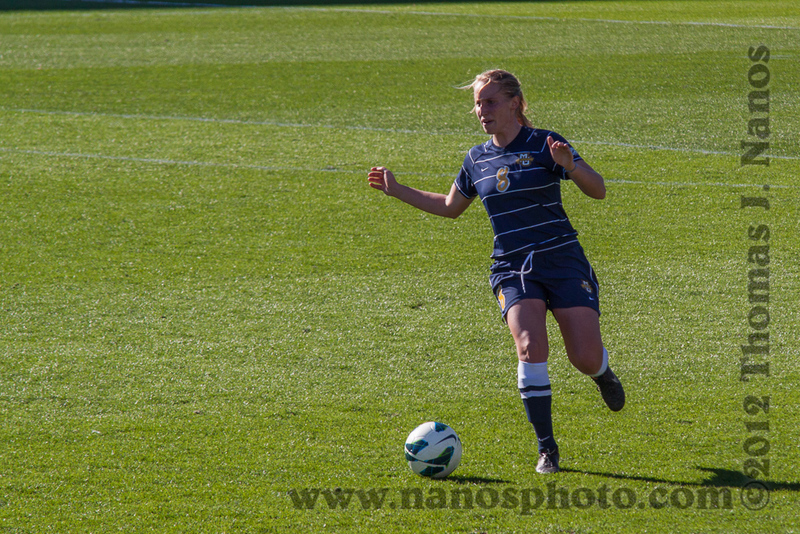 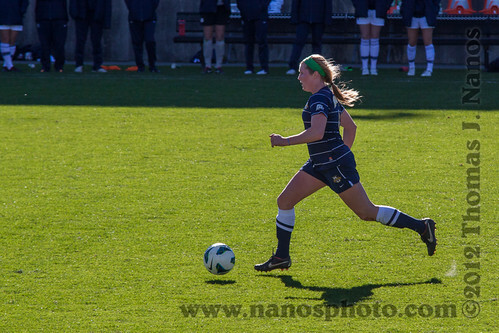 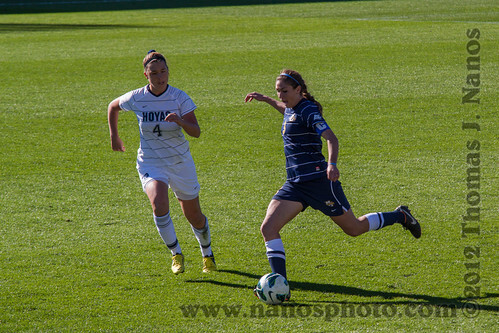 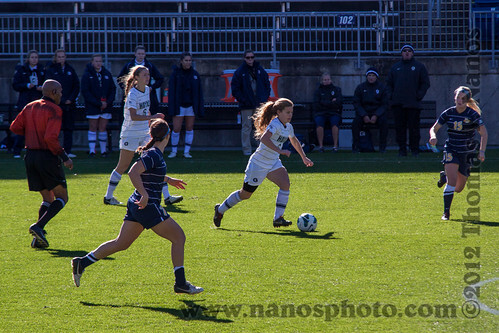 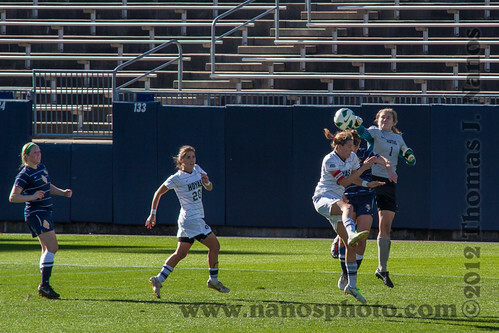 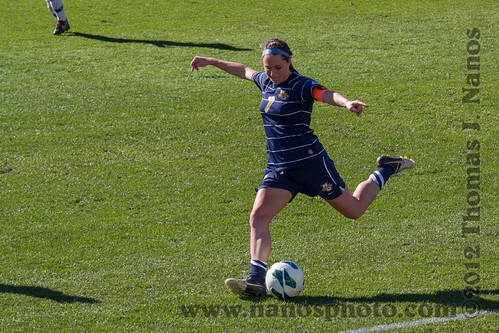 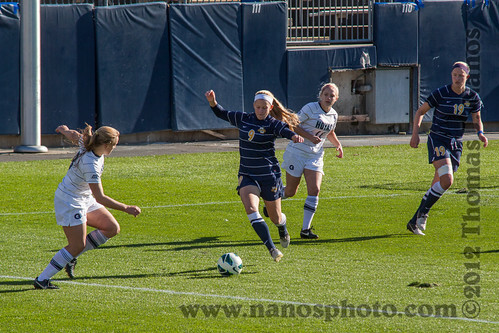 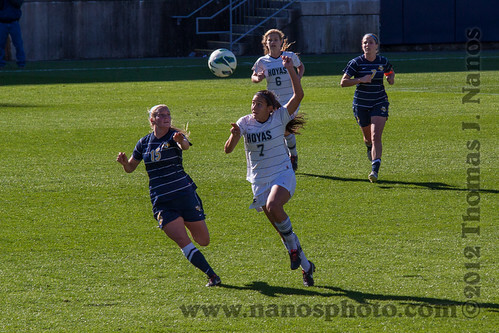 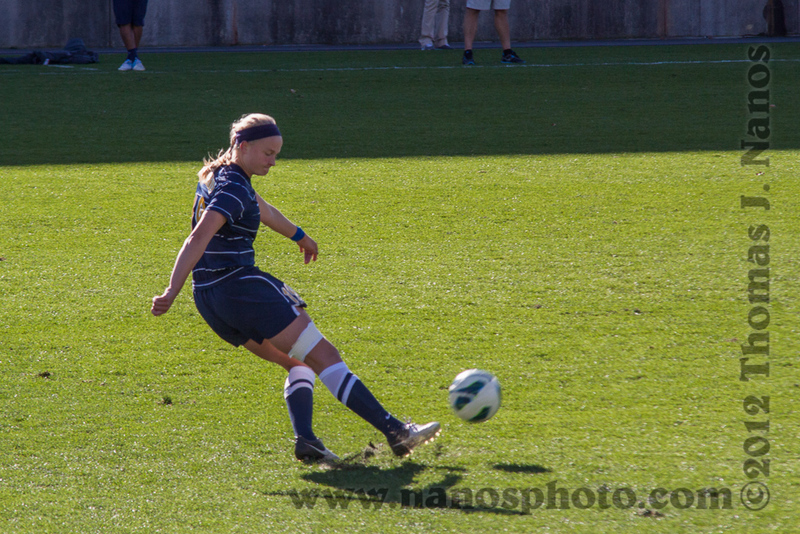 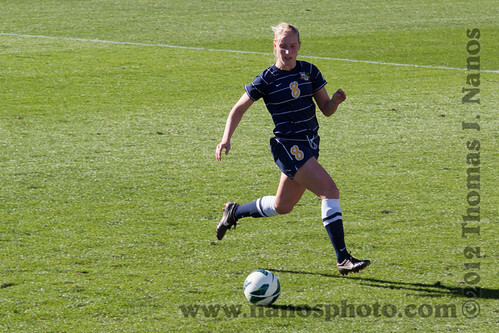 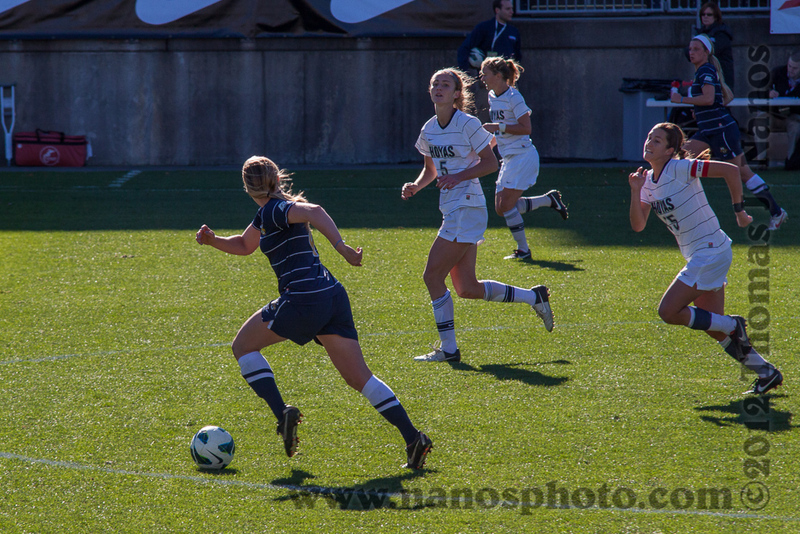 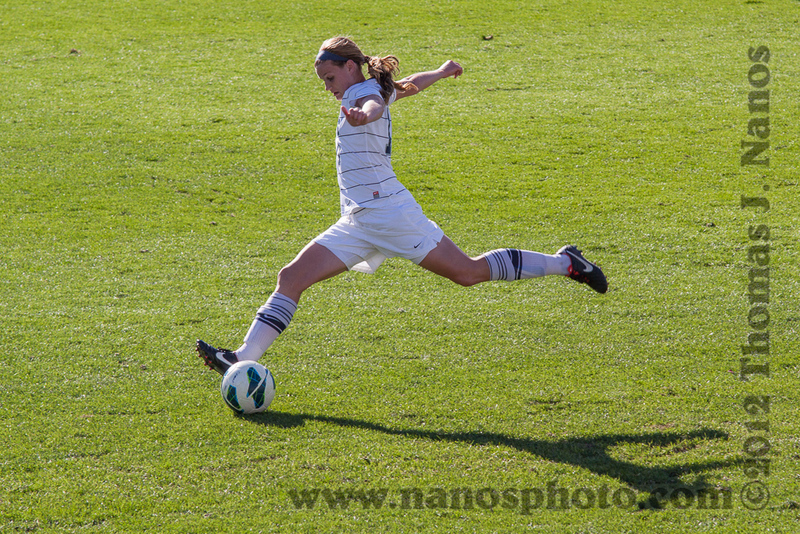 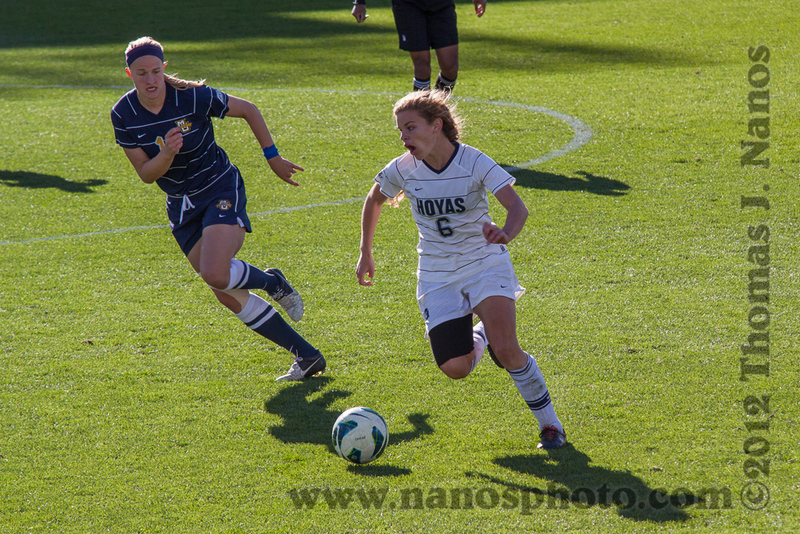 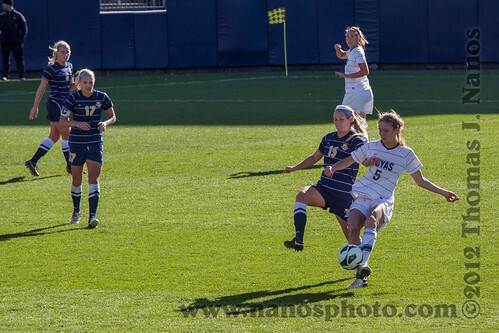 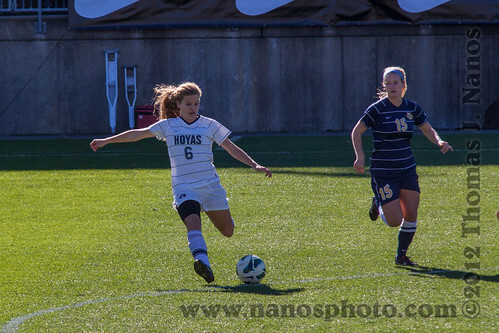 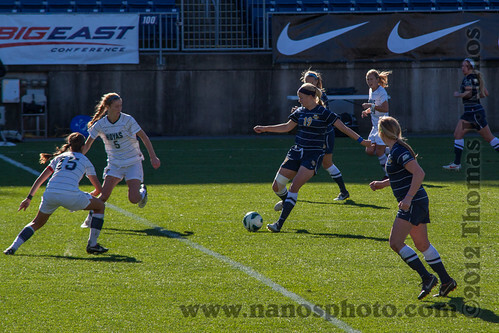 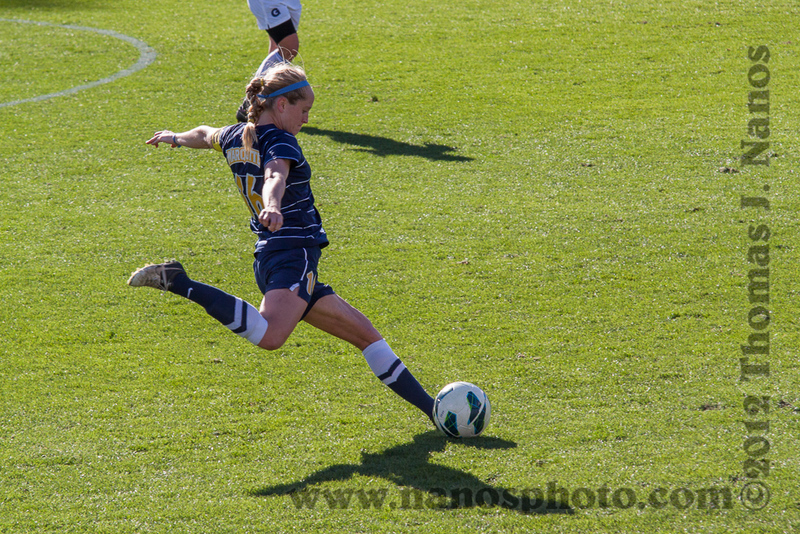 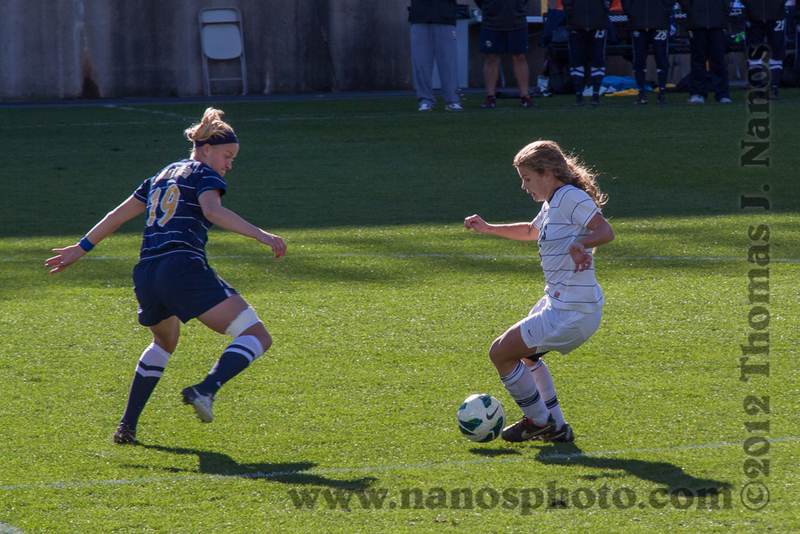 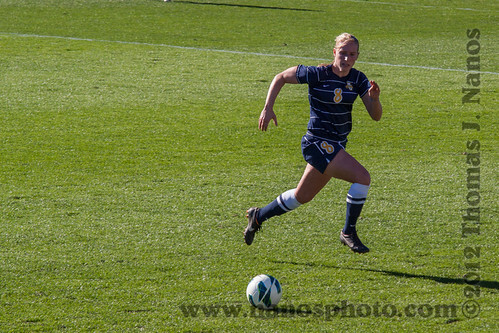 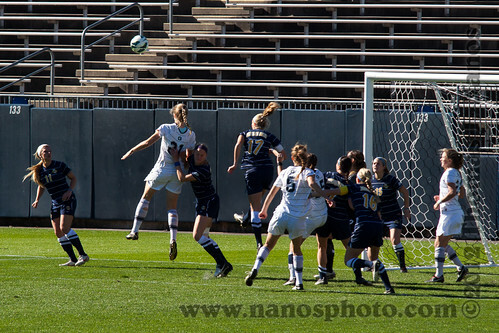 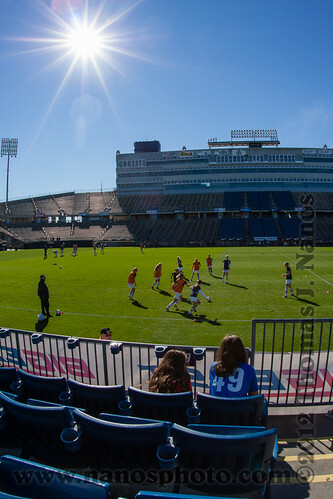 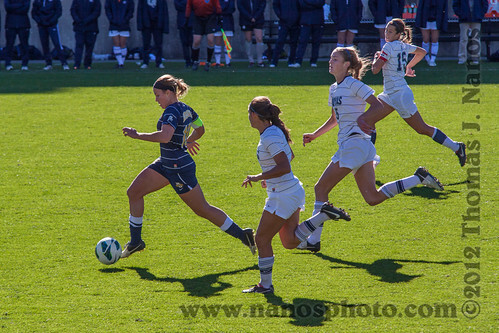 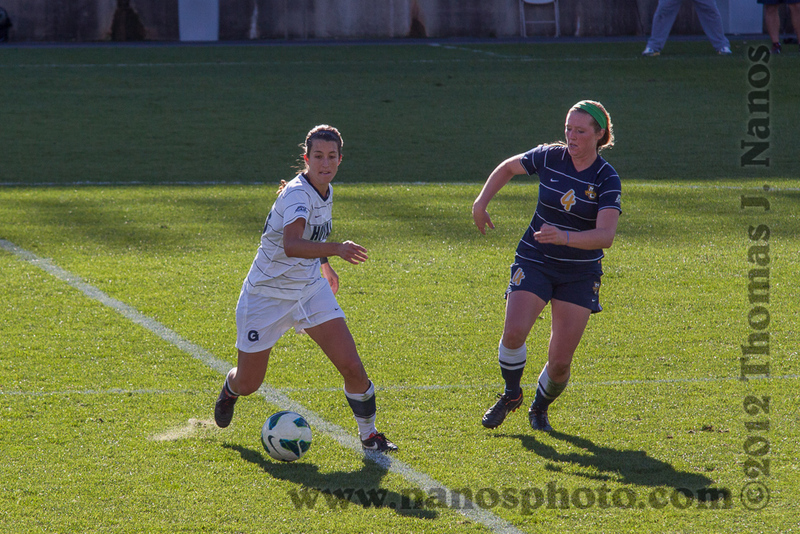 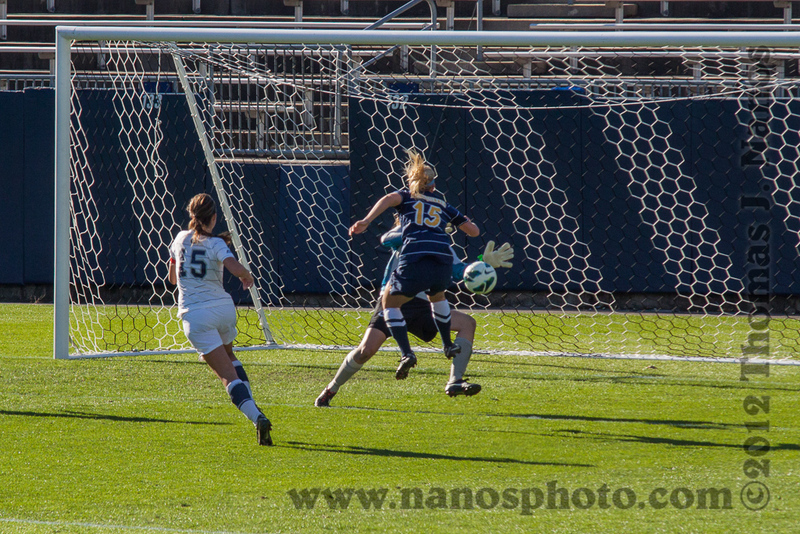 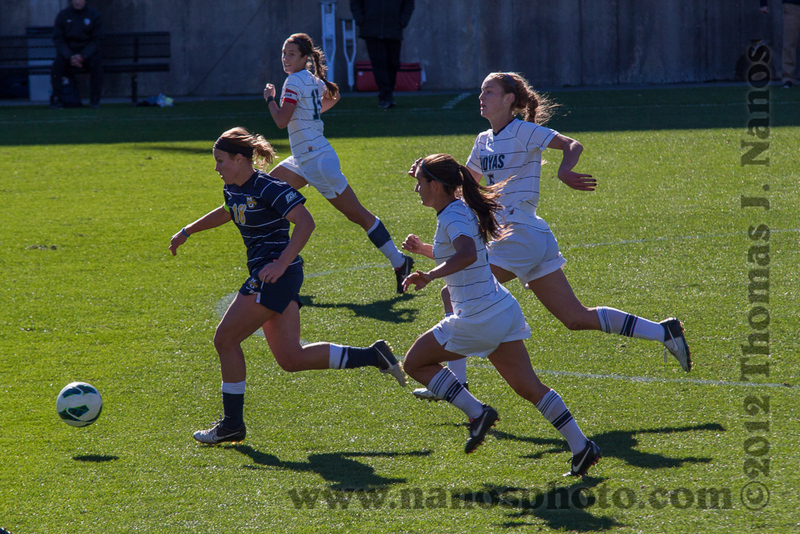 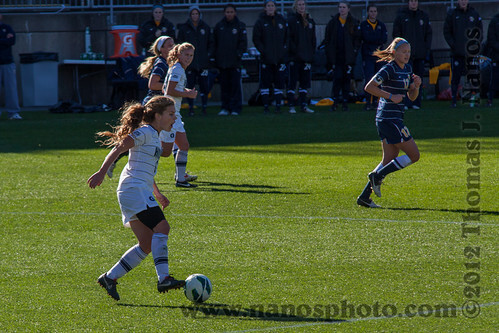 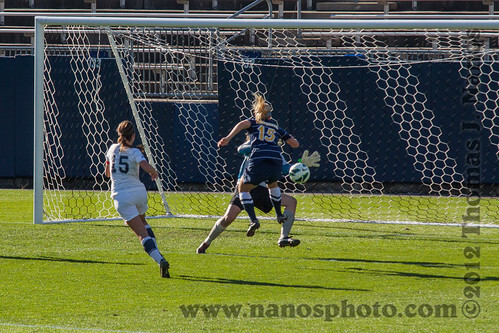 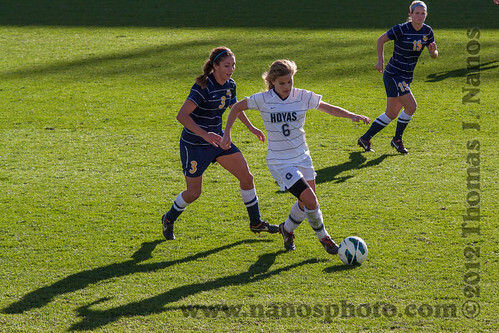 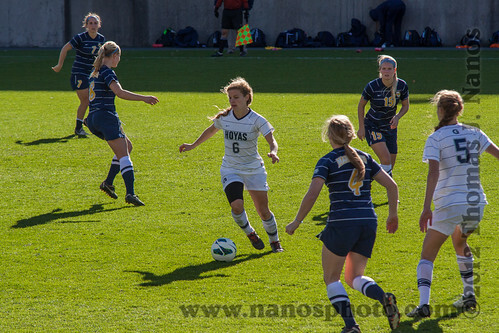 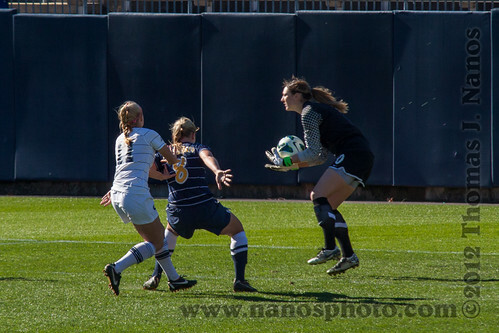 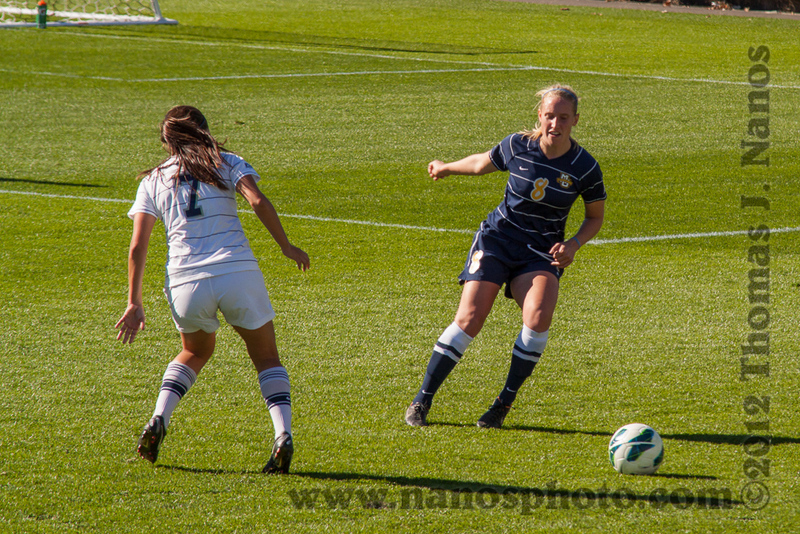 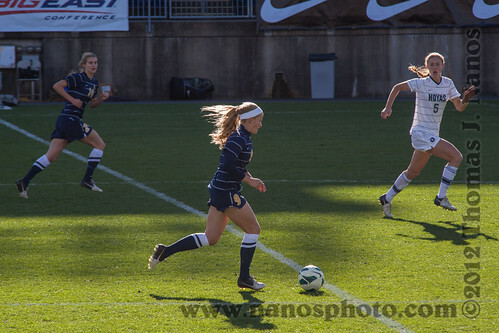 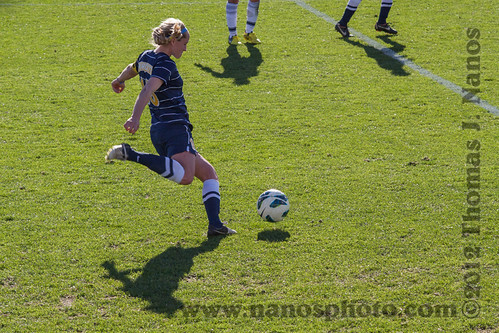 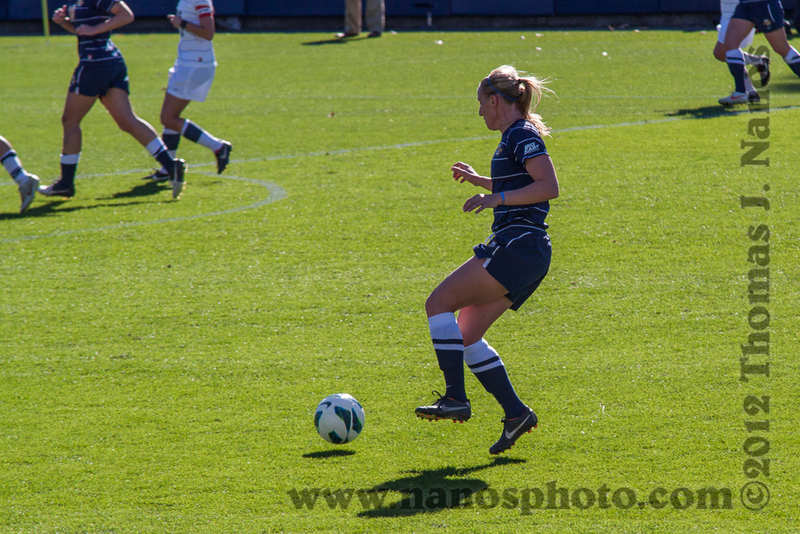 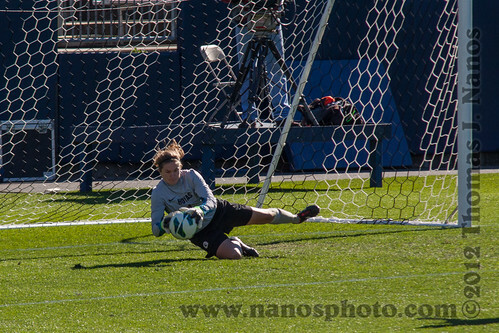 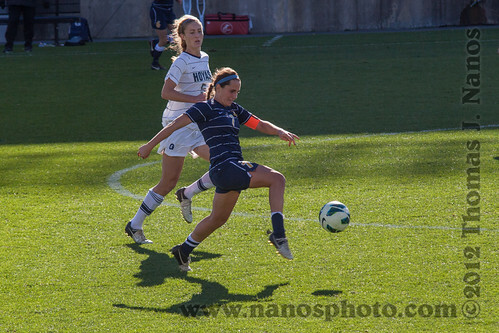 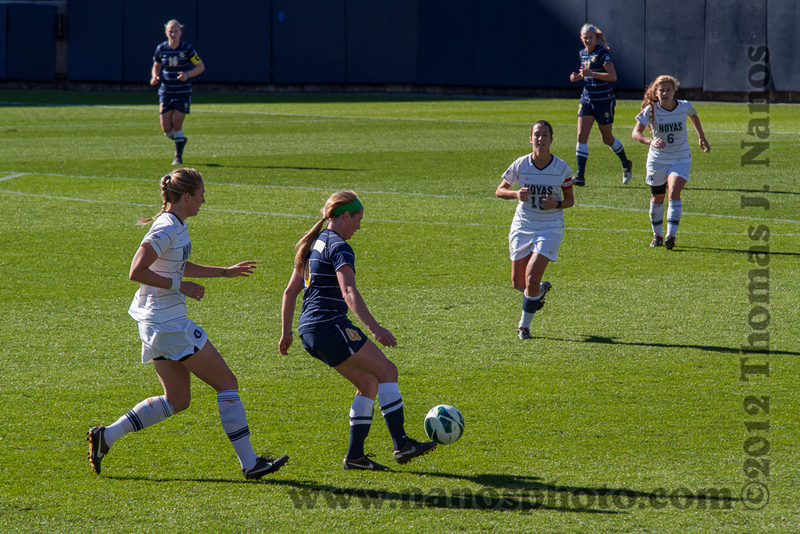 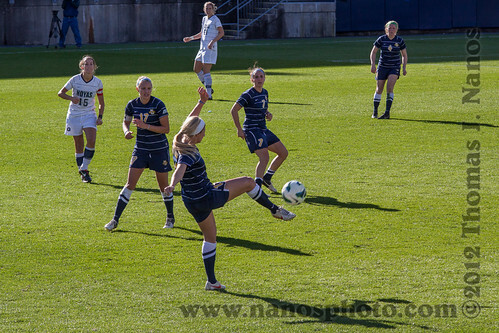 Jill stumbled on the fact that the Big East Women’s soccer playoffs were moved from Storrs to Rentschler Field in East Hartford due to the hurricane, and as a result of the venue move, admission was free. 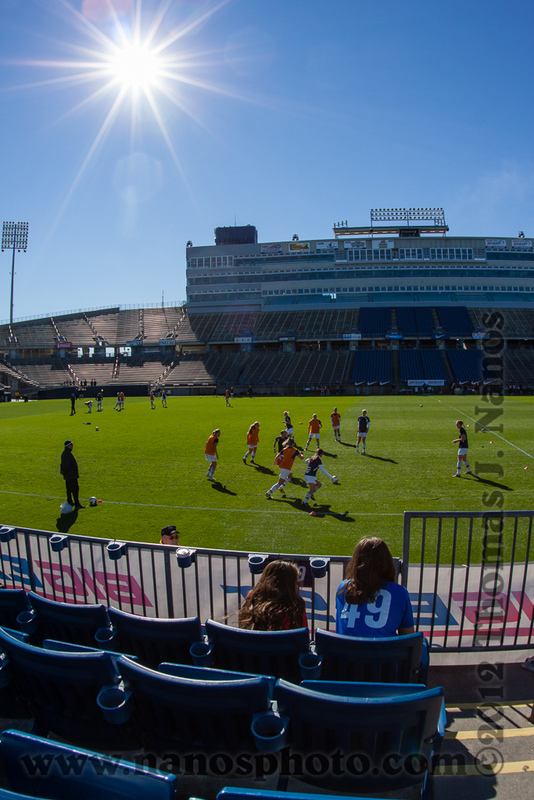 With the final game on Sunday and the girls’ soccer season over, it was a no-brainer that we’d be headed to East Hartford to check out the action on the field. 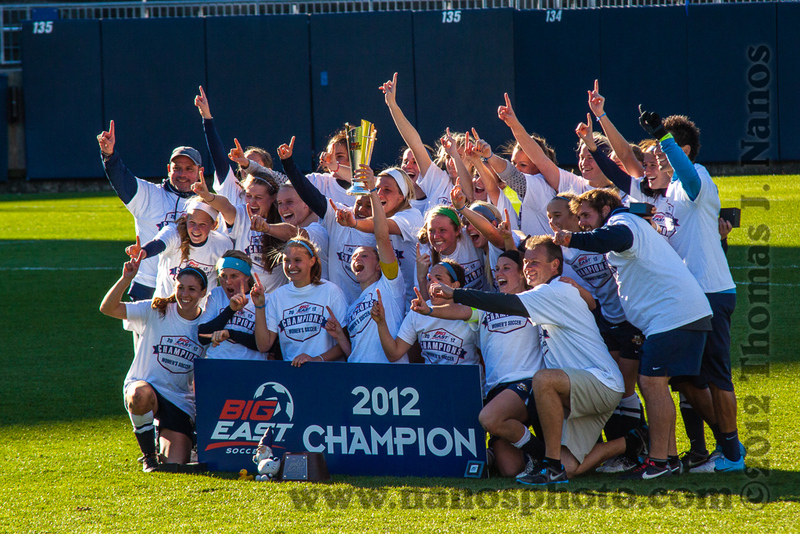 The only down side was that UConn wasn’t in the finals, but that was fine with us. 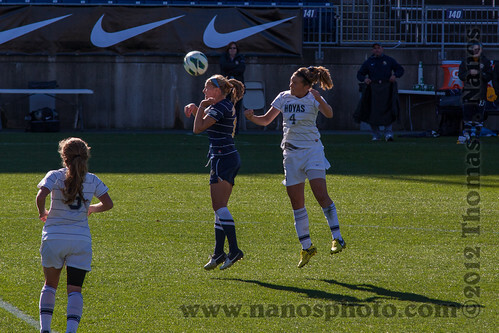 The weather was supposed to be nice, and the girls would enjoy watching soccer instead of playing it, for a change. 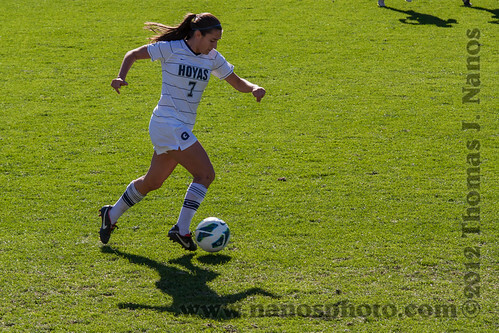 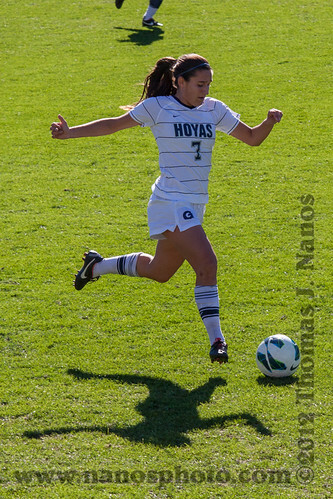 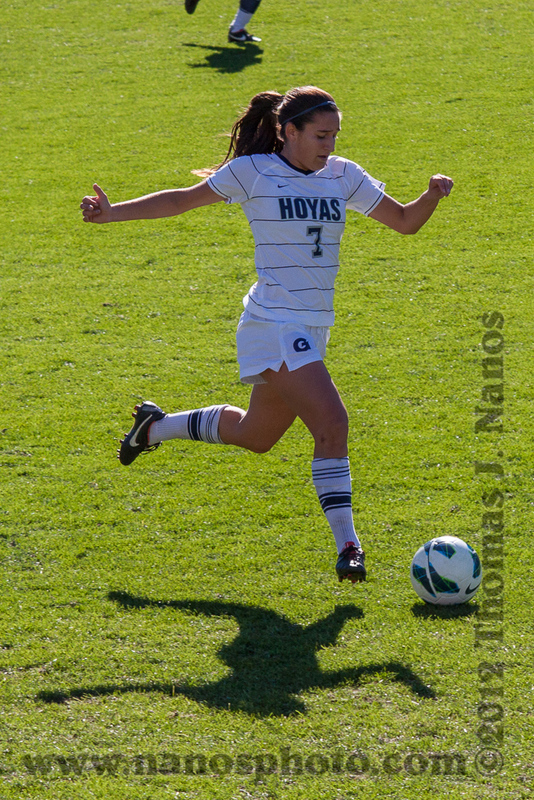 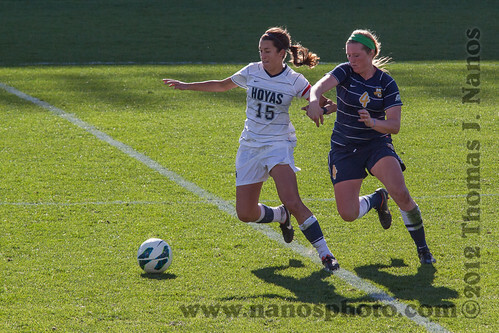 For the finals, the Hoyas of Georgetown were taking on the Golden Eagles of Marquette for the Big East title. Being alumni of UConn, both Jill and I couldn’t bring ourselves to root for the Hoyas, so we became instant Marquette fans. 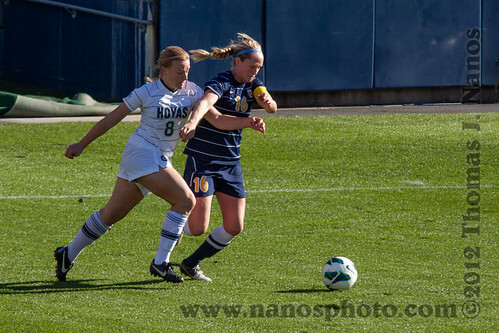 Overall it was a great game, remaining scoreless most of the match. 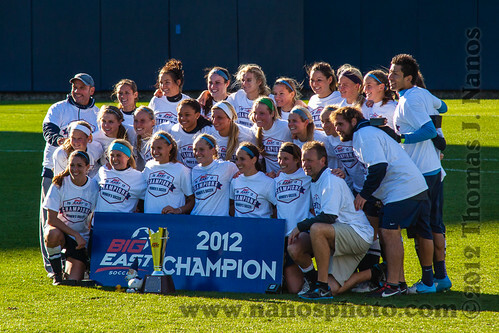 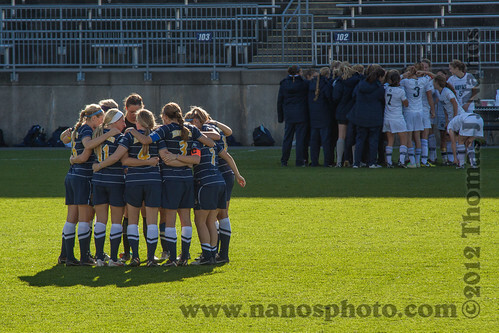 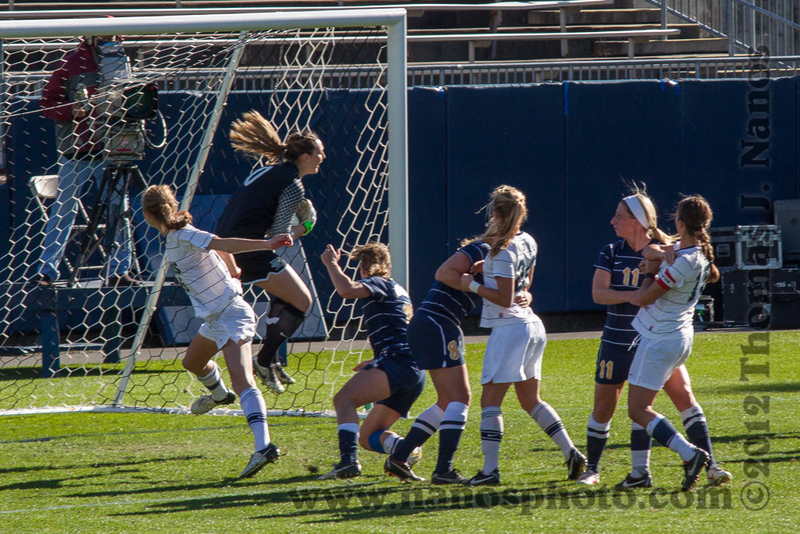 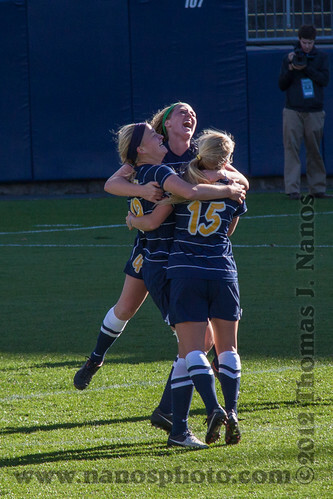 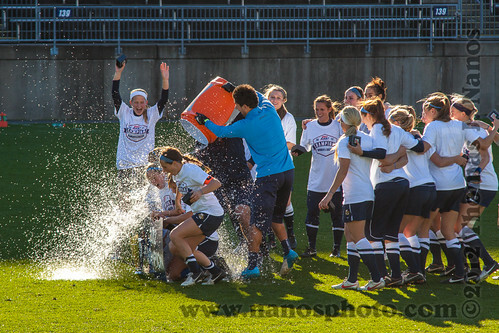 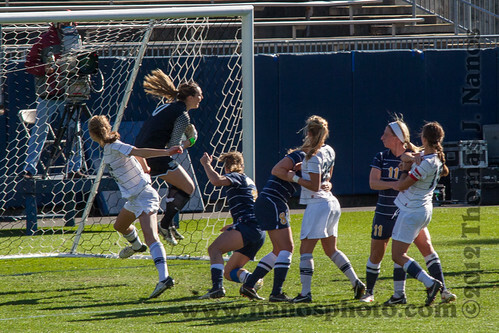 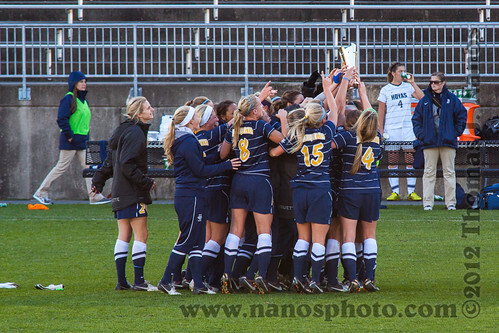 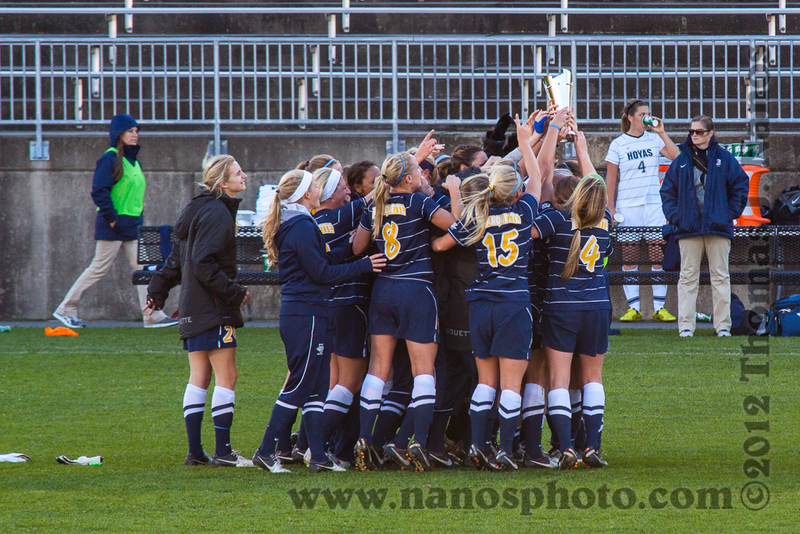 Marquette scored the only goal with about 3 minutes left in regulation, and Georgetown couldn’t tie it up, giving the Golden Eagles the Big East trophy. 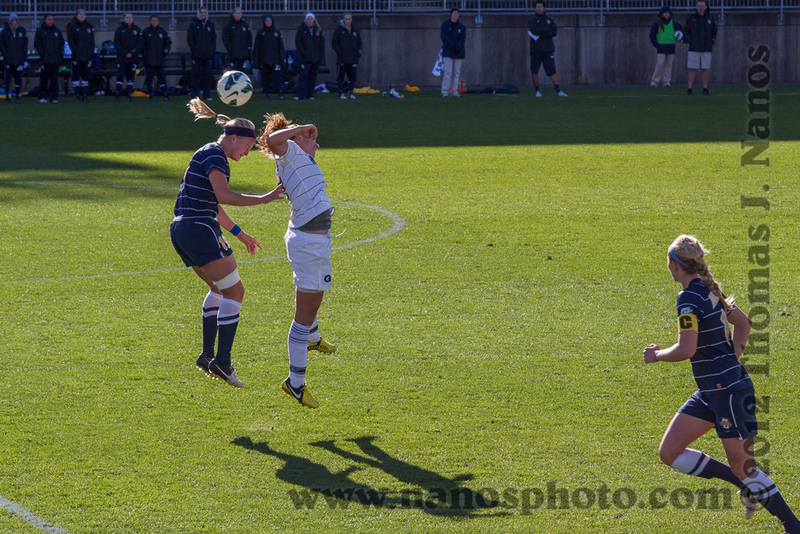 Anyways, here’s the photos – let it load, there’s a ton of ’em (132 in all). 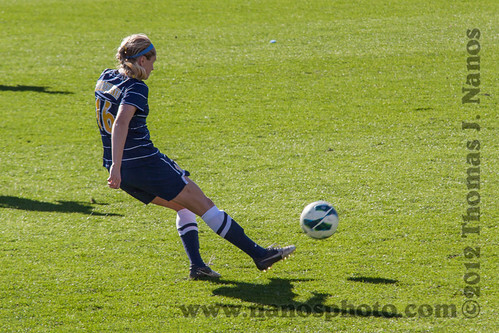 If you want, just hit the first one, then click “Start Slideshow” in the lower right corner. To purchase prints of these photos, click here to head to this gallery the store and you can order a variety of print sizes. If you purchase more than $15 worth of prints, you can get 15% off your entire order! 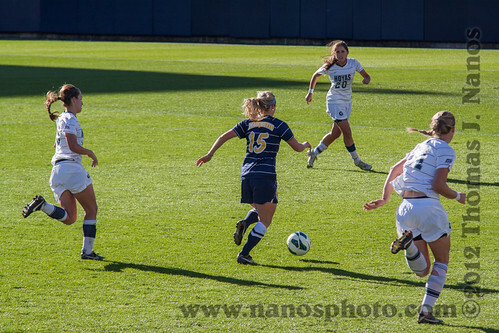 Use coupon code 15FOR15 at checkout! 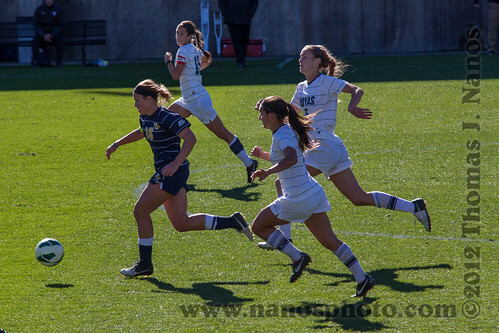 Giving it their all. 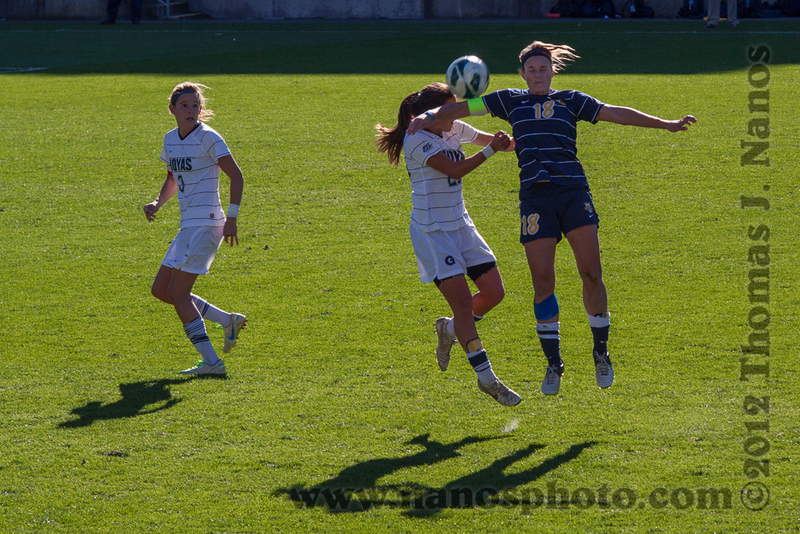 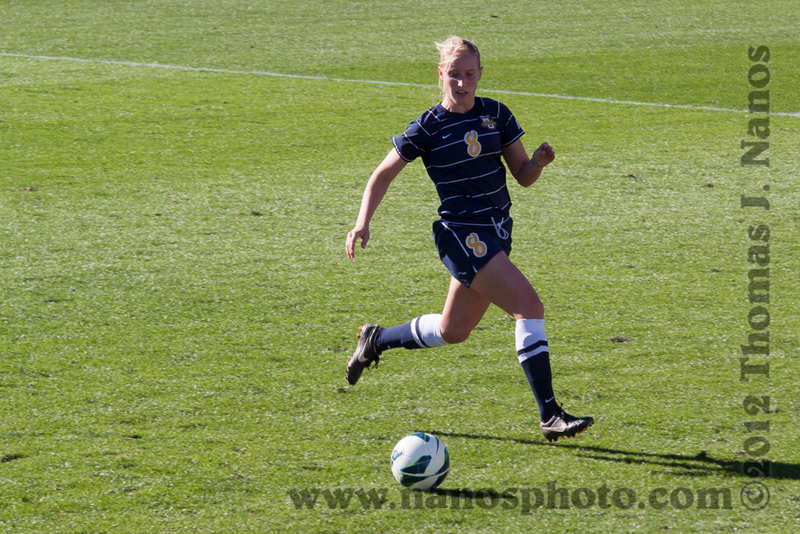 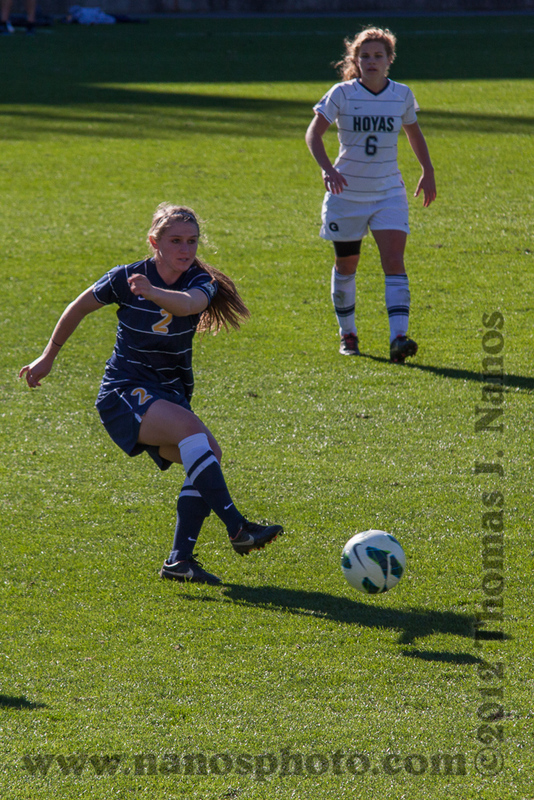 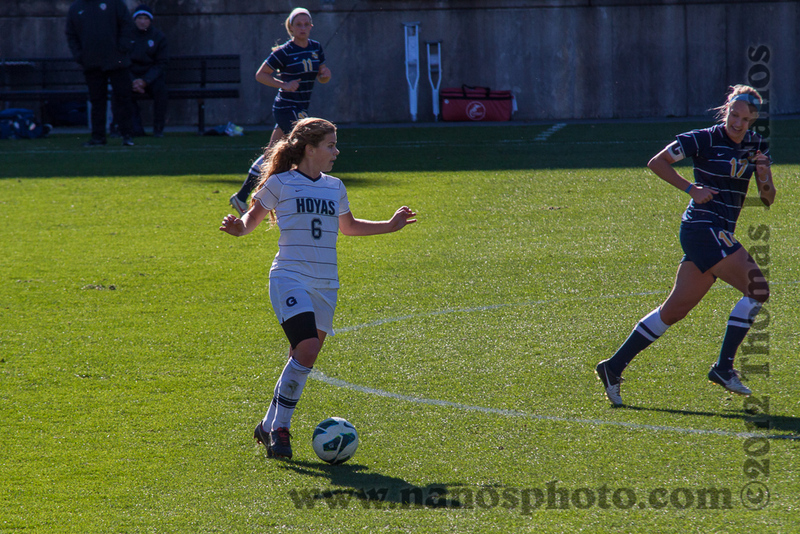 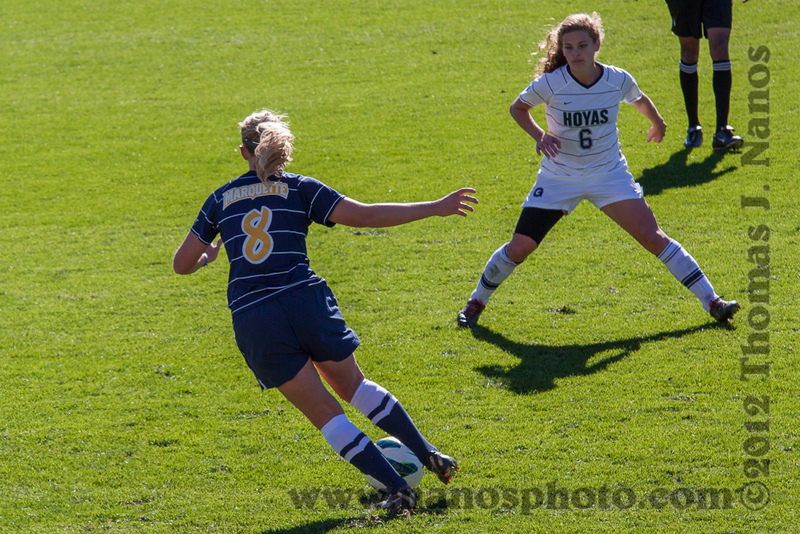 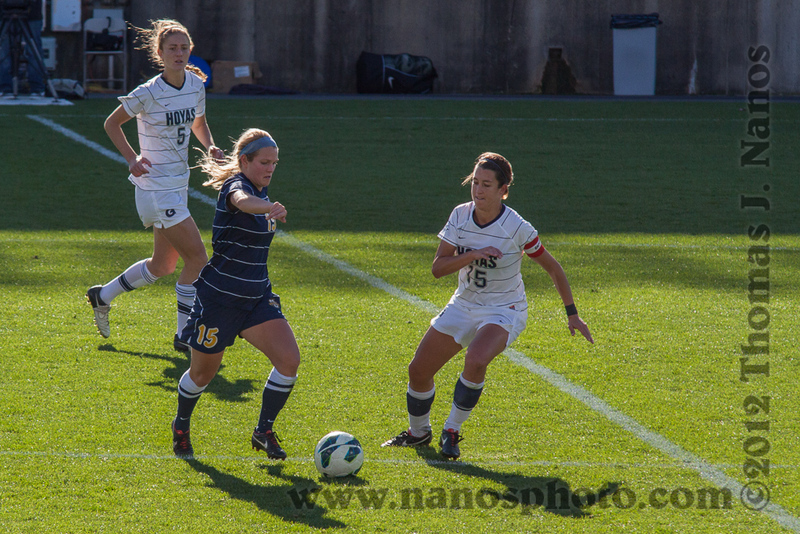 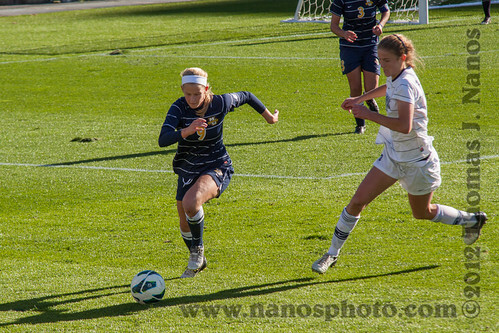 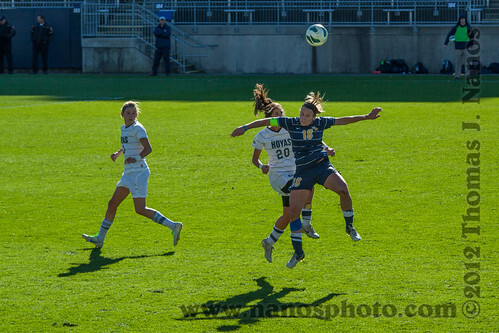 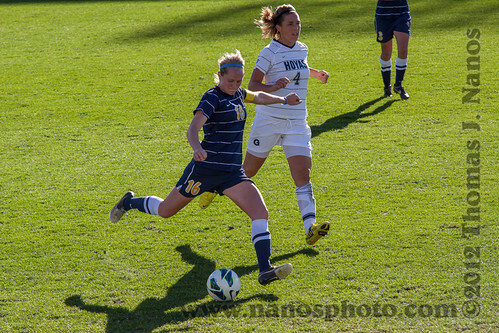 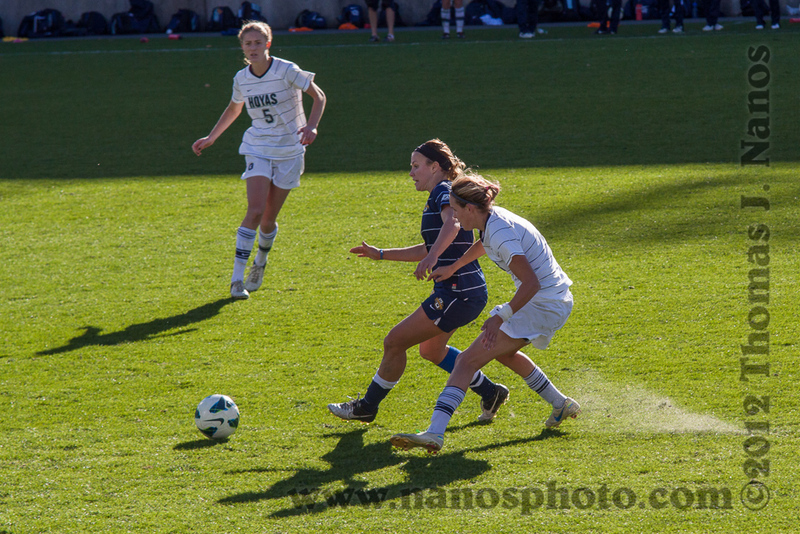 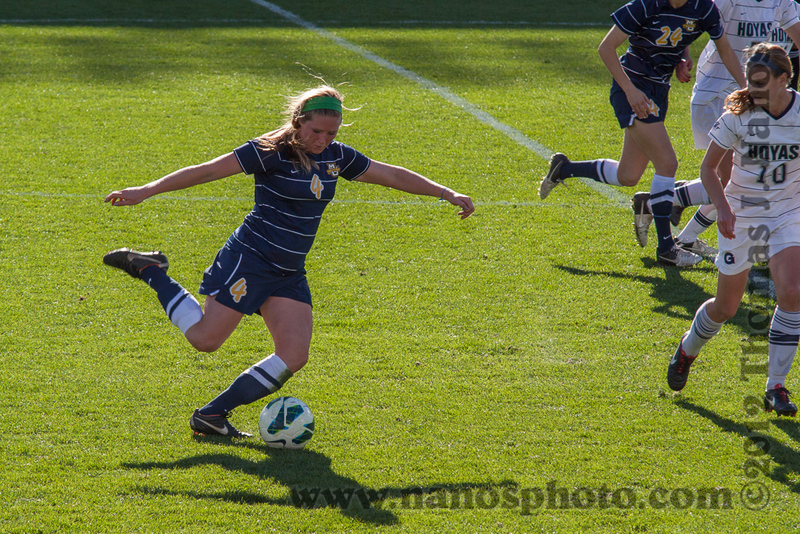 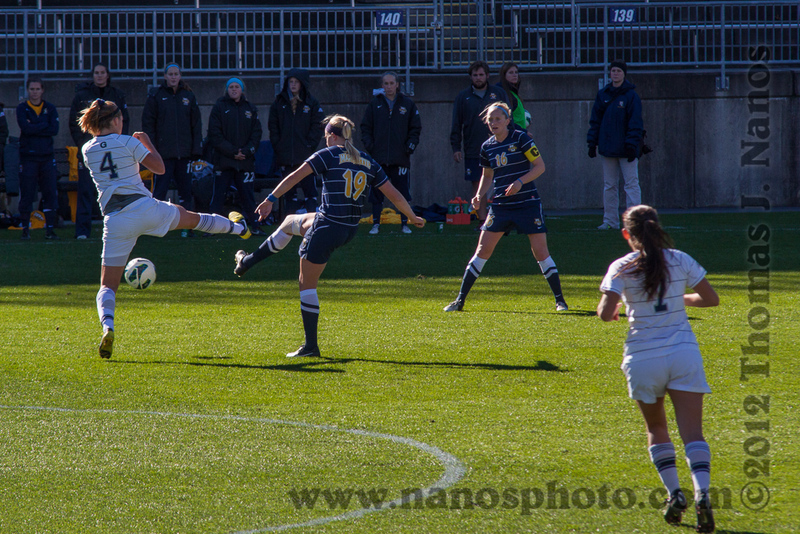 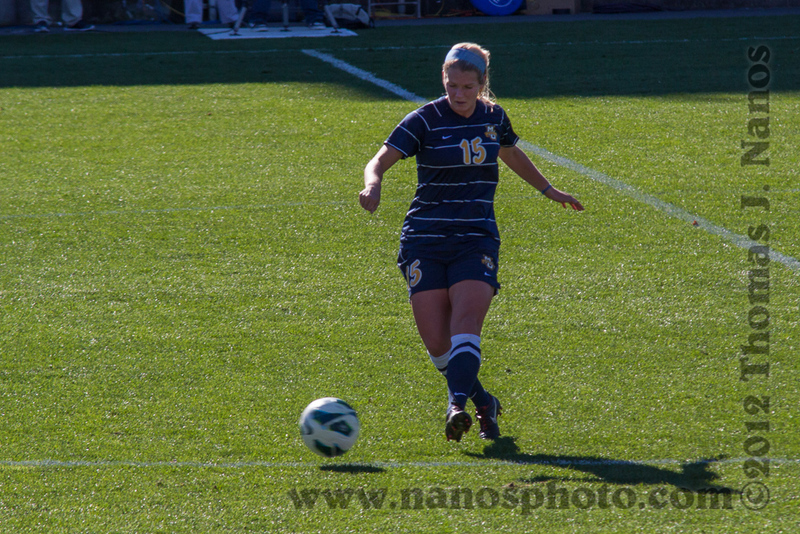 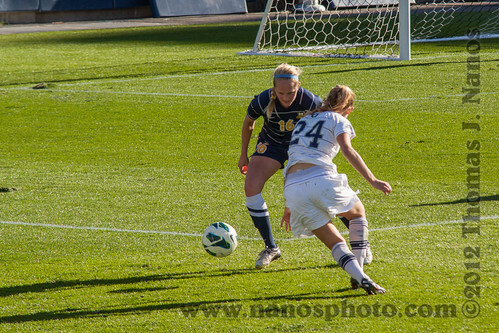 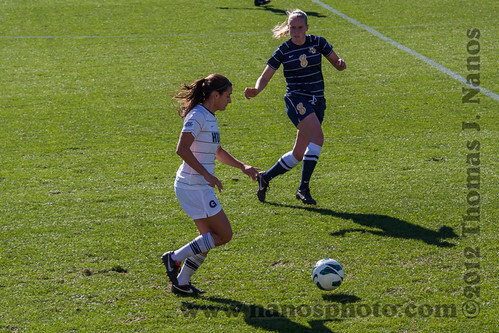 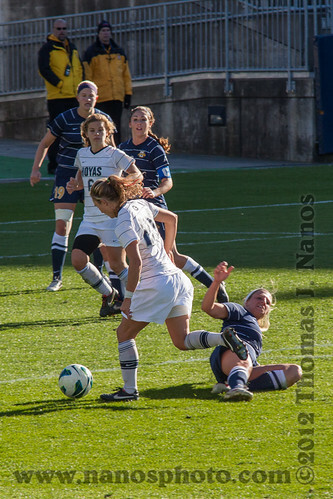 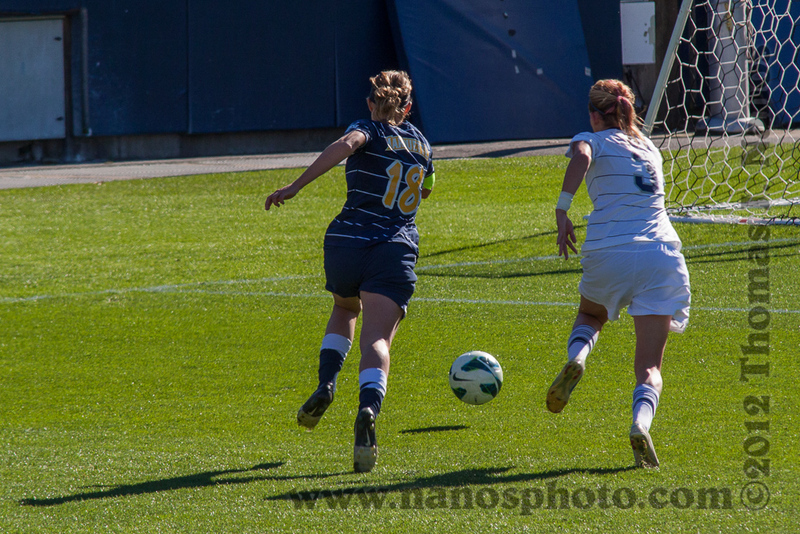 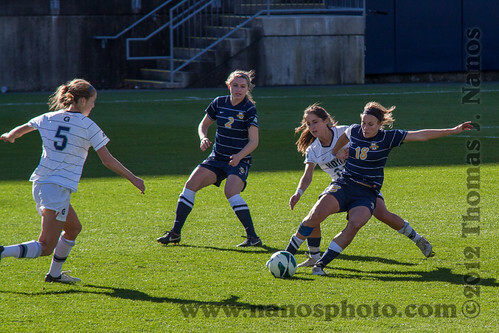 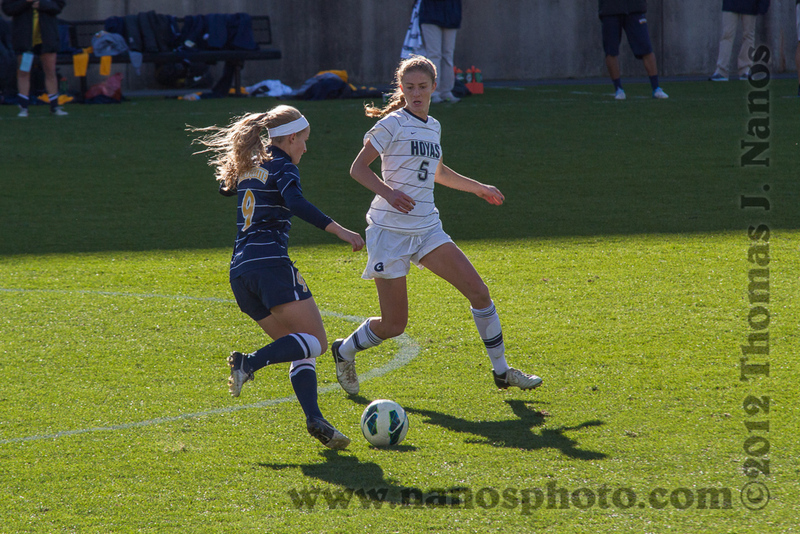 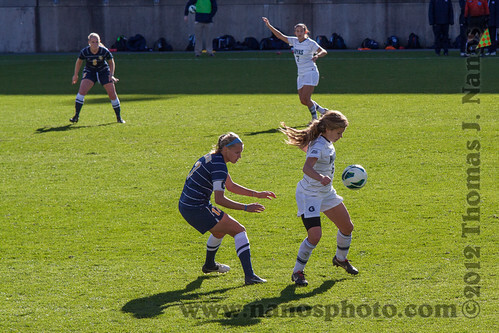 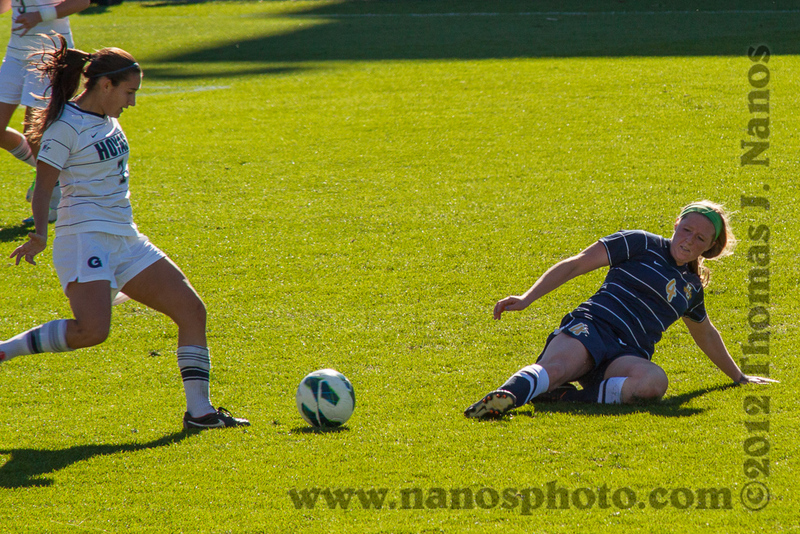 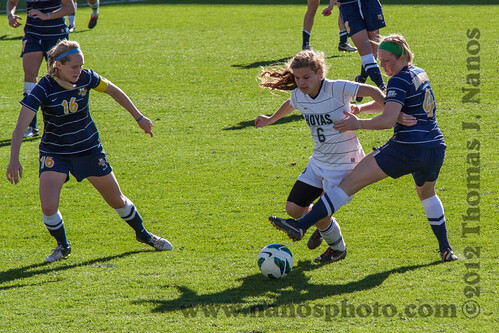 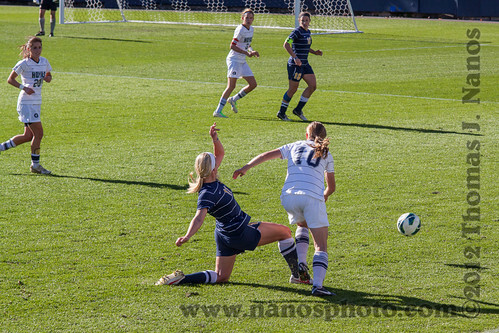 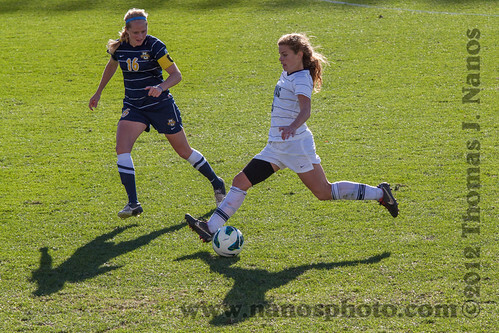 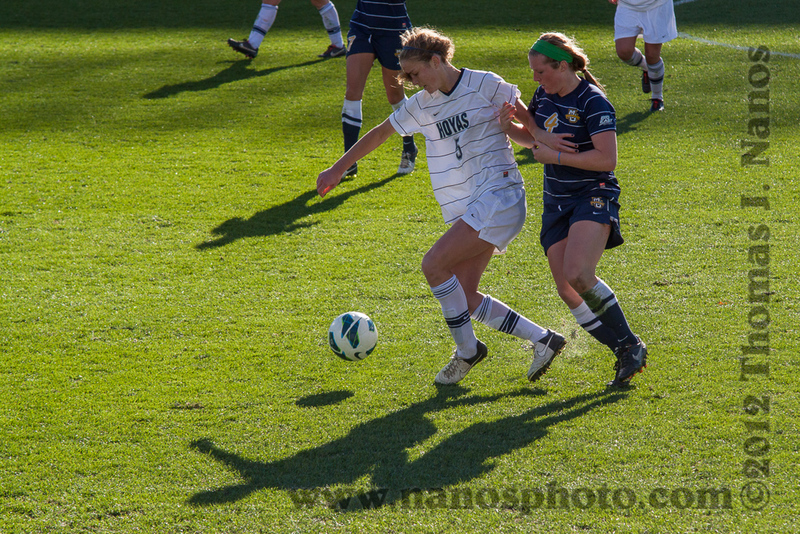 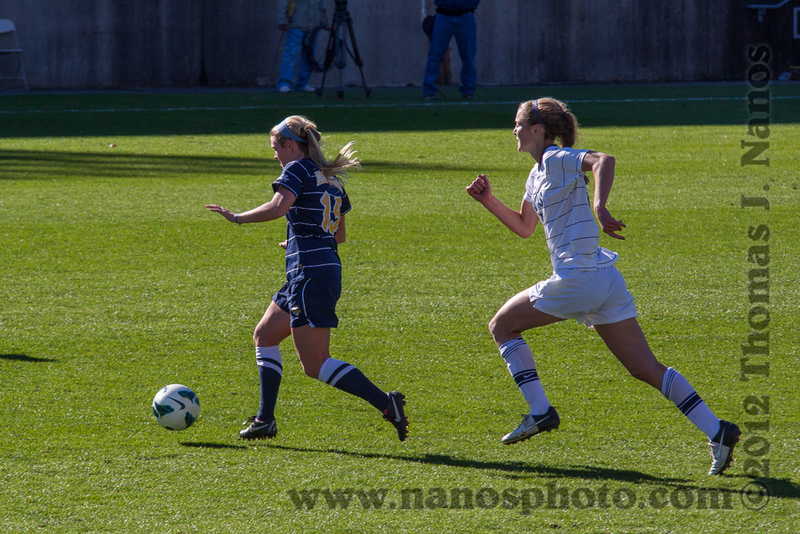 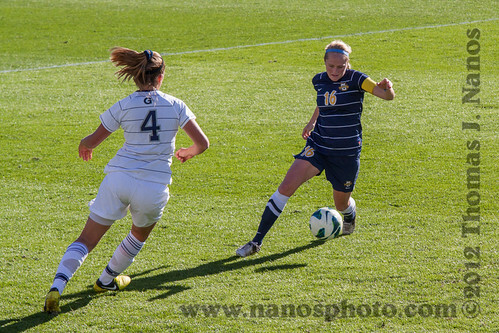 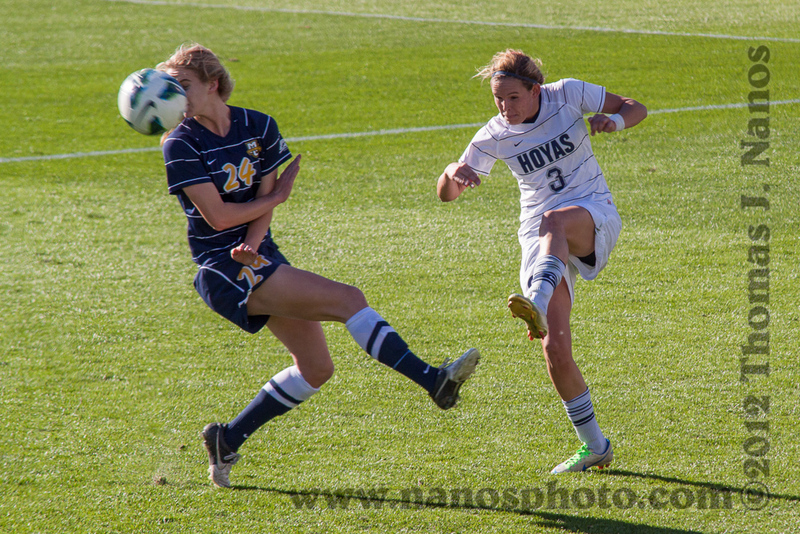 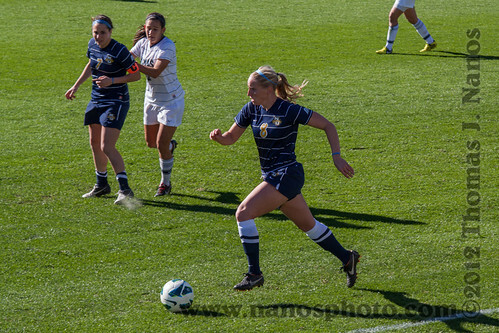 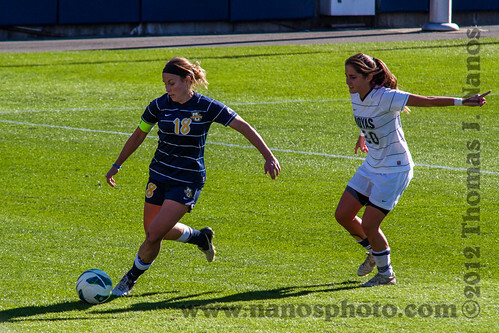 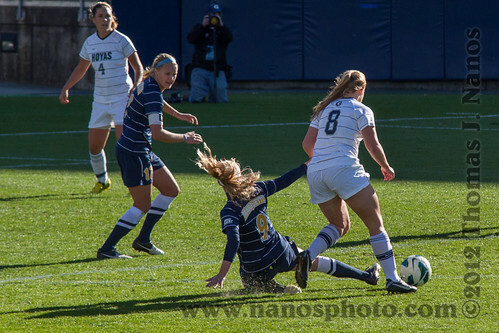 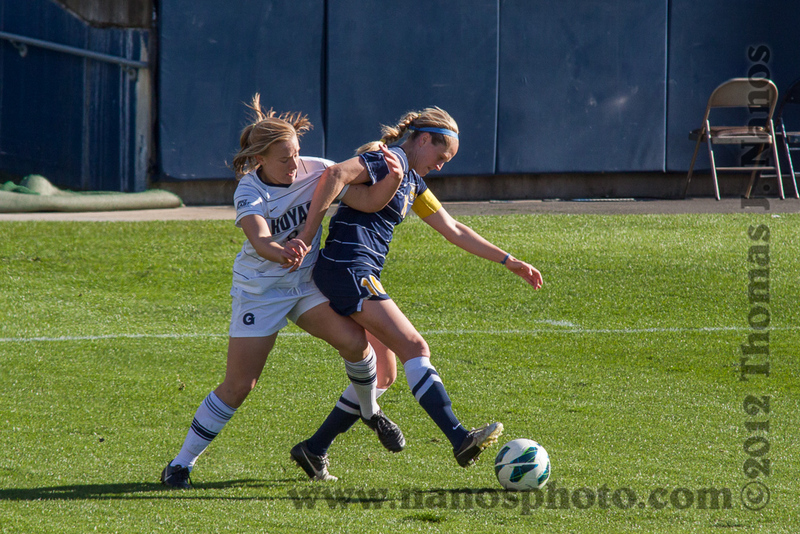 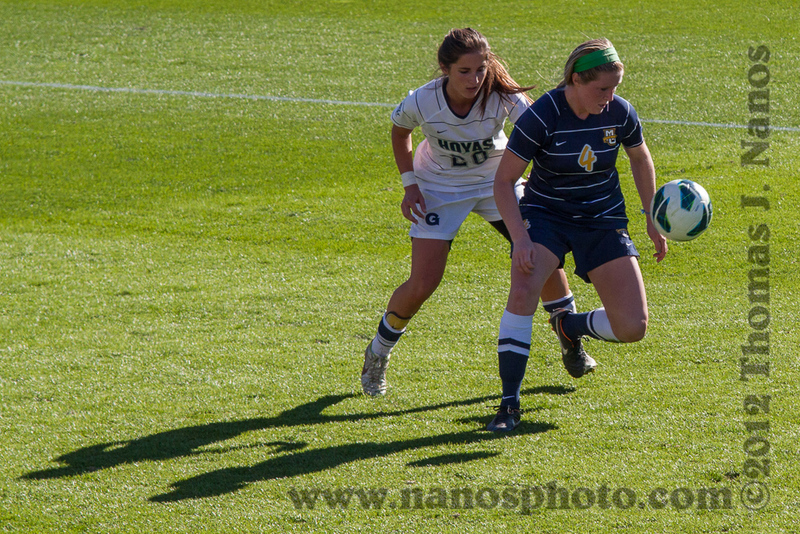 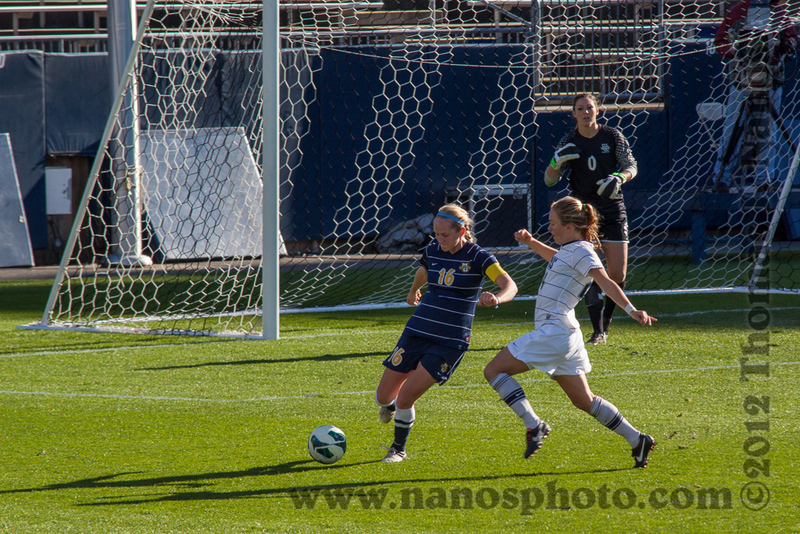 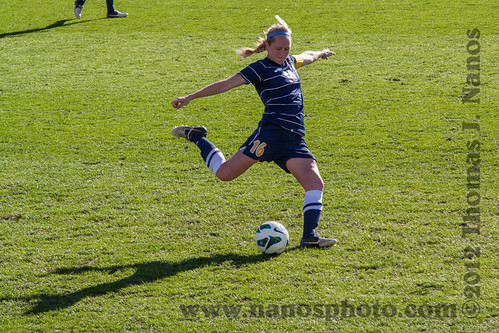 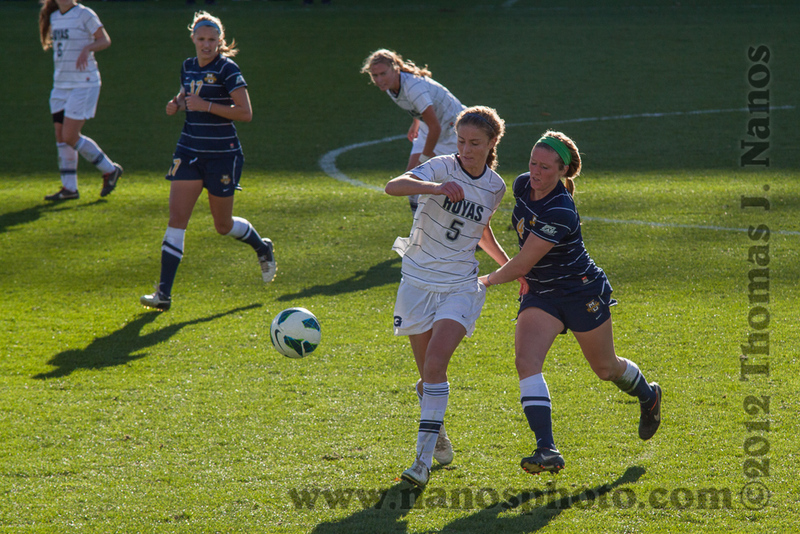 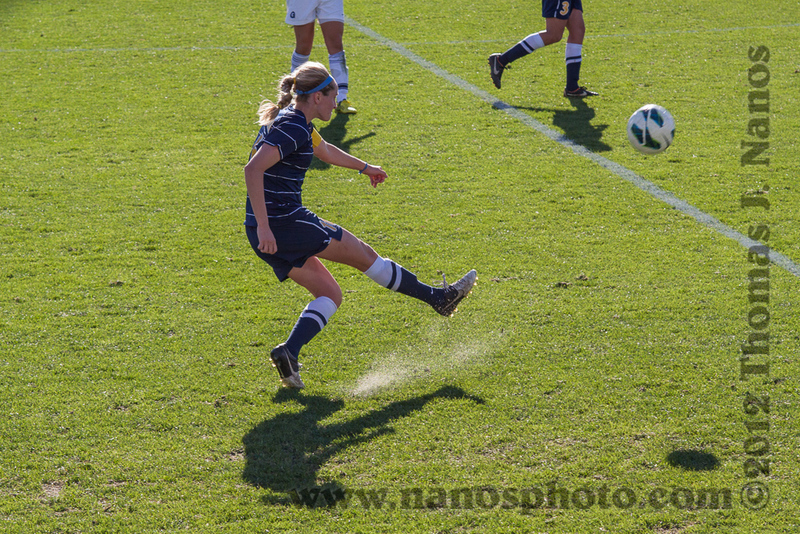 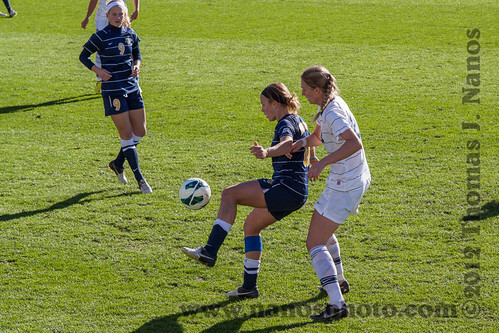 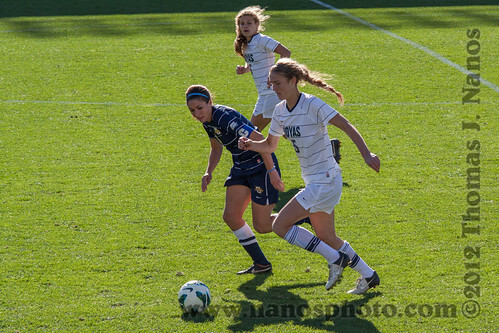 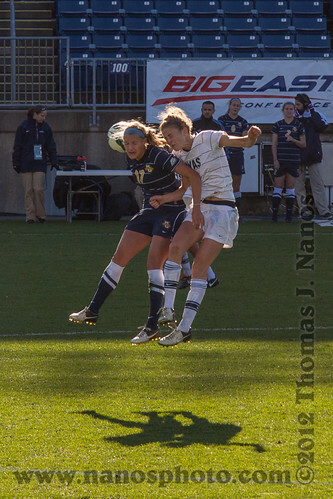 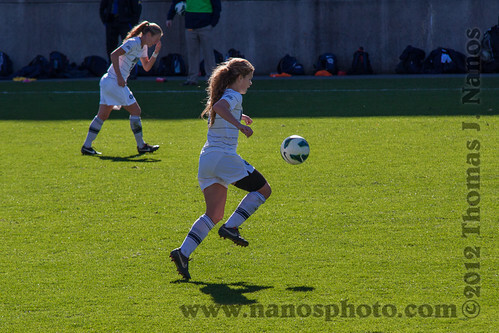 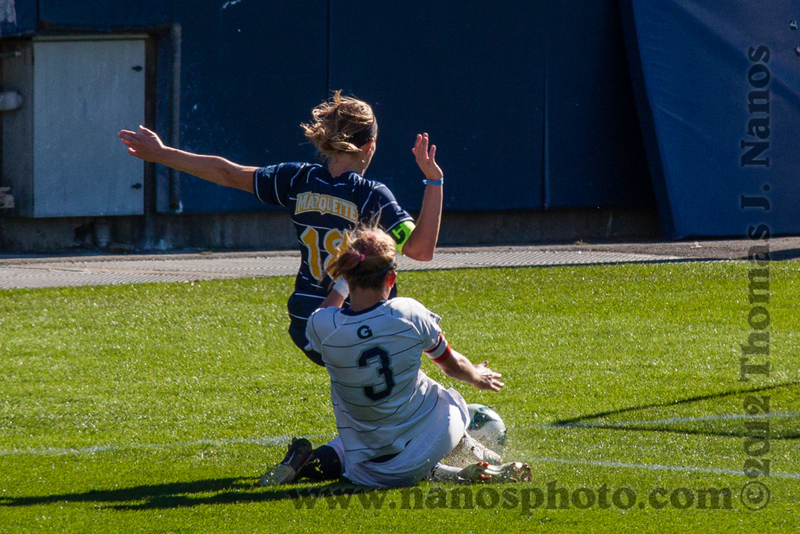 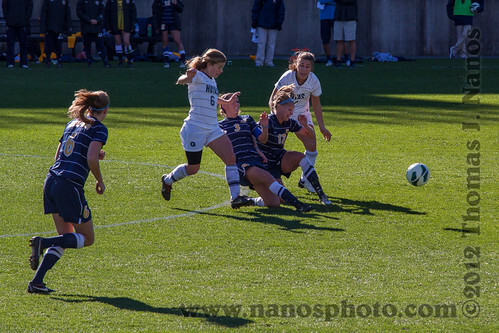 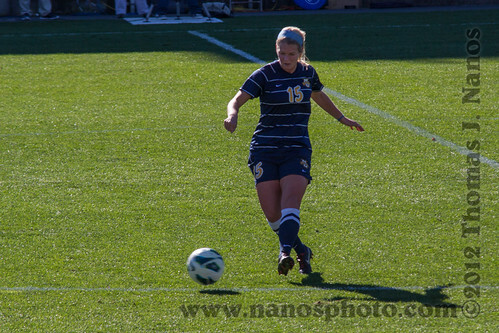 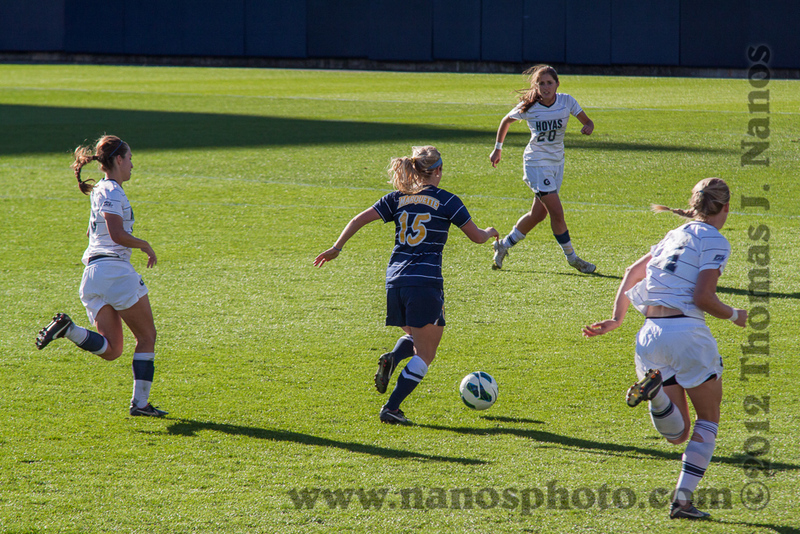 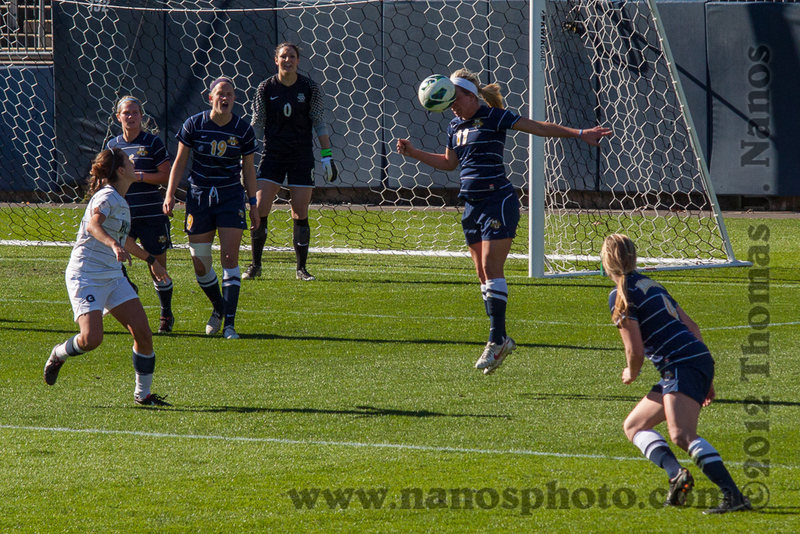 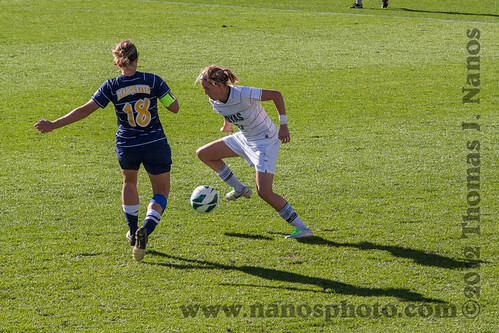 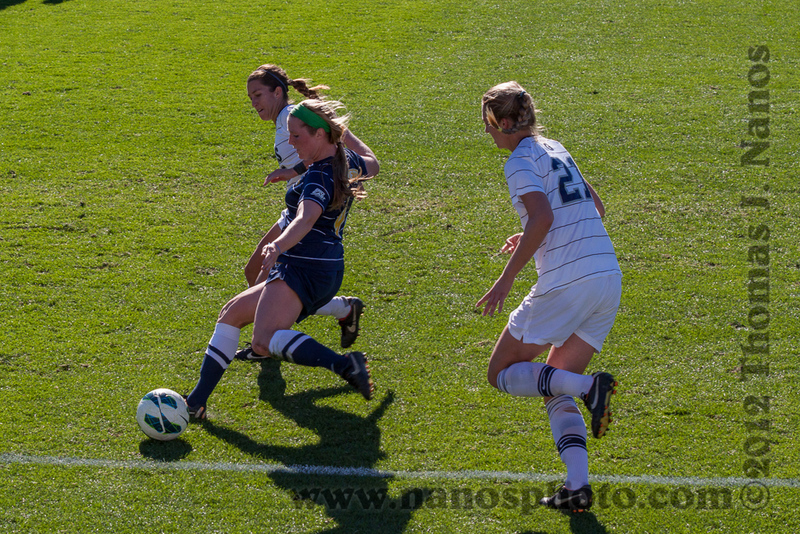 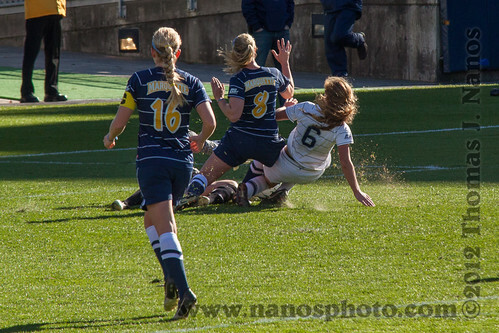 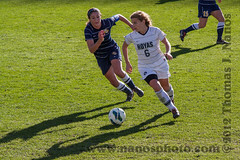 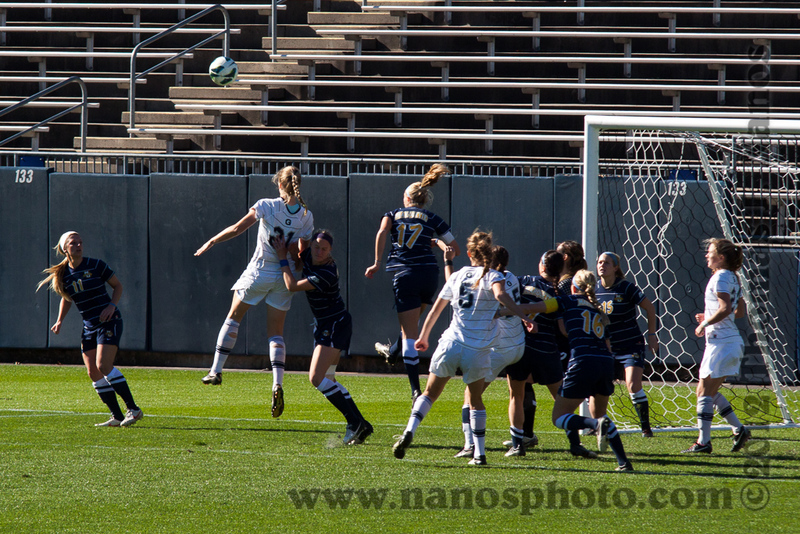 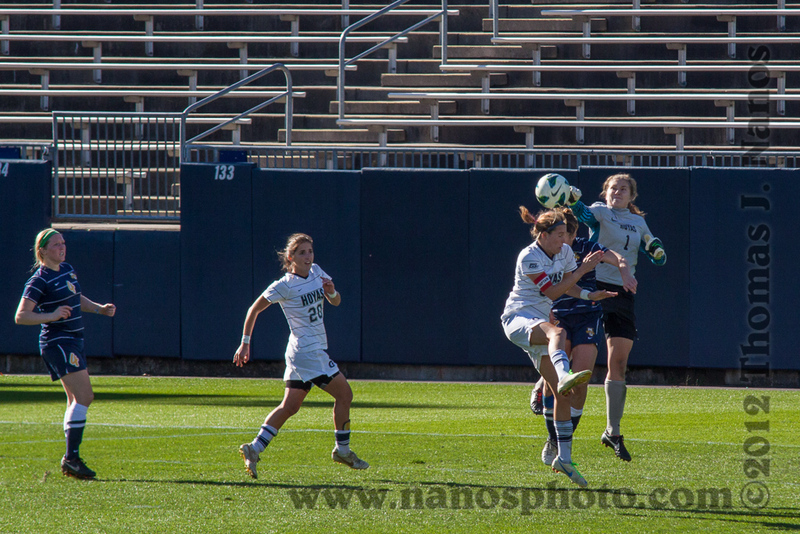 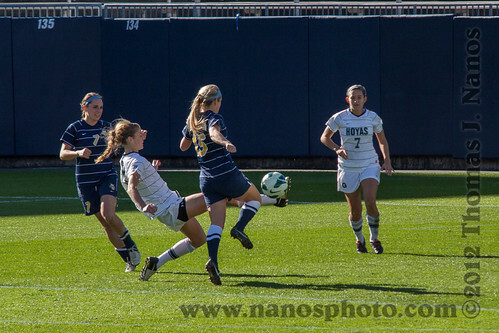 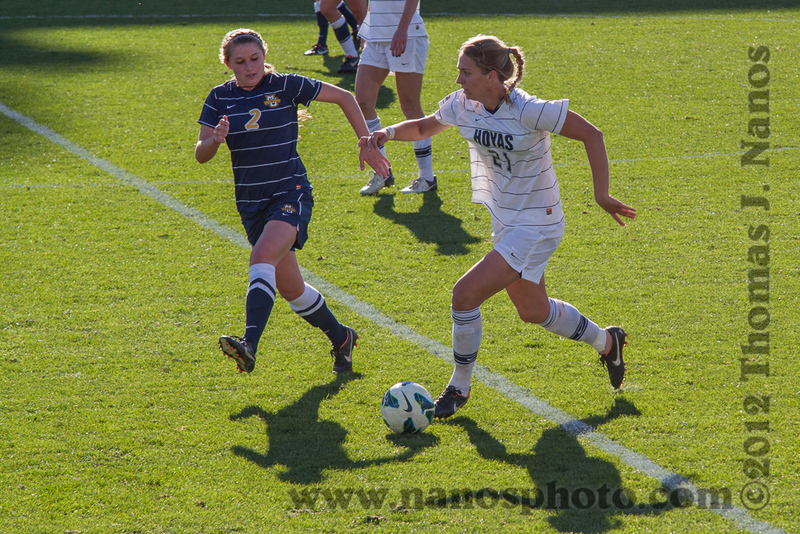 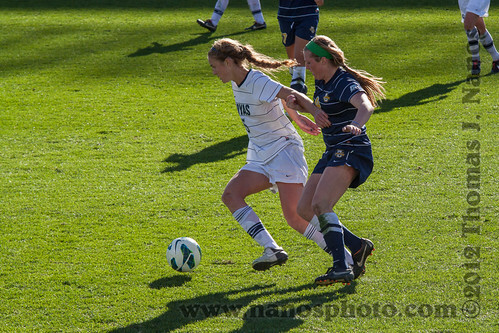 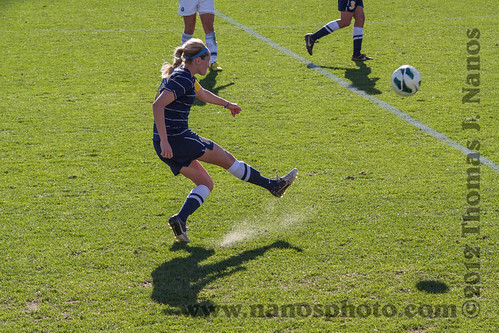 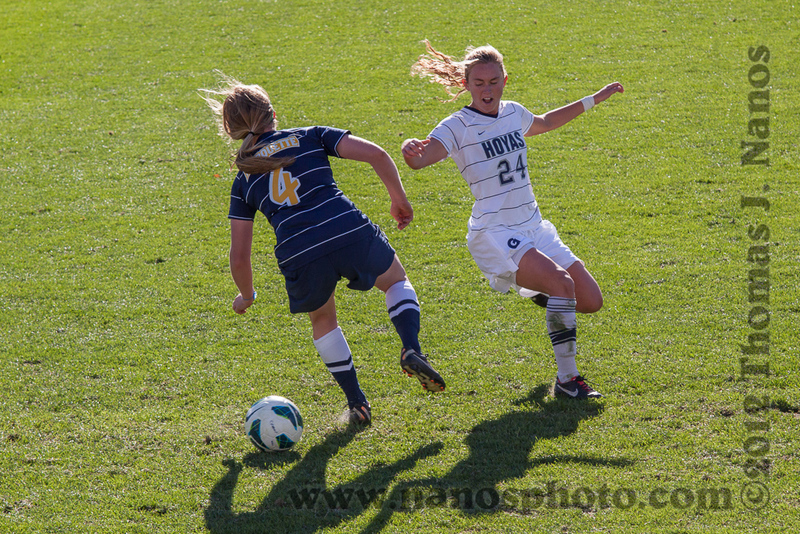 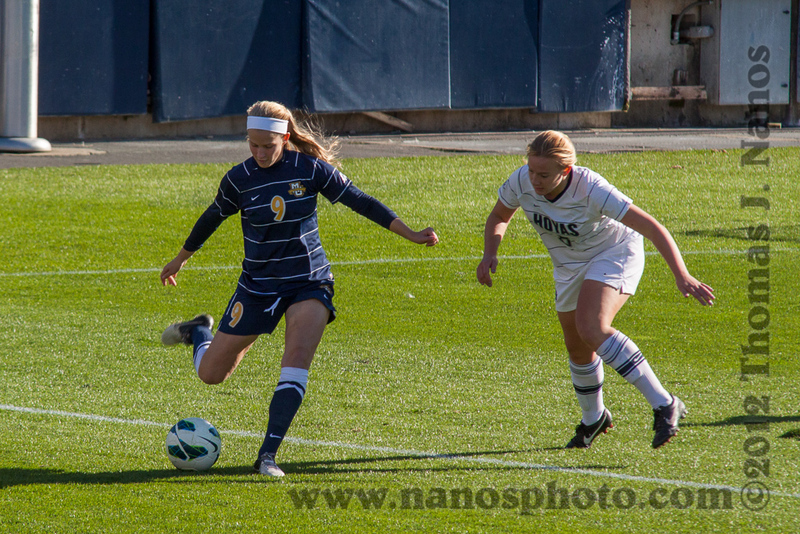 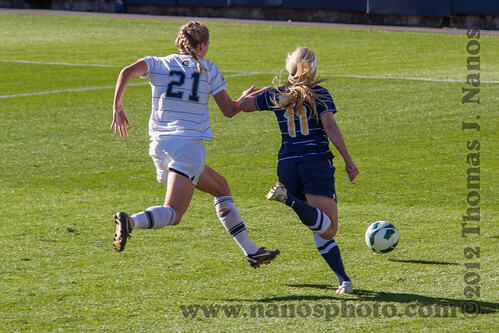 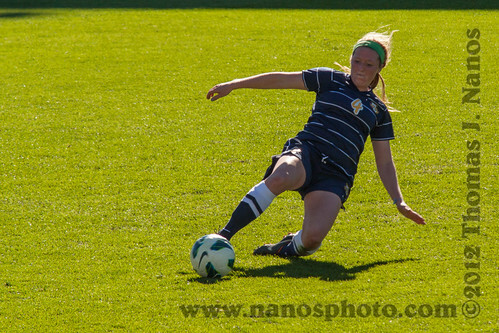 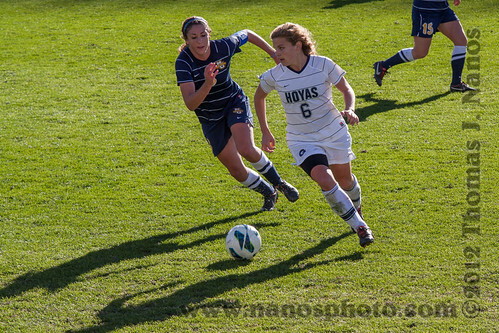 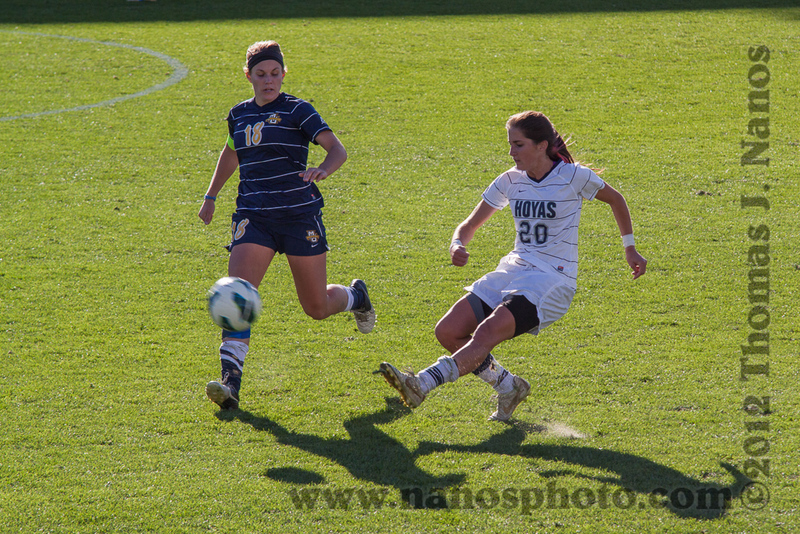 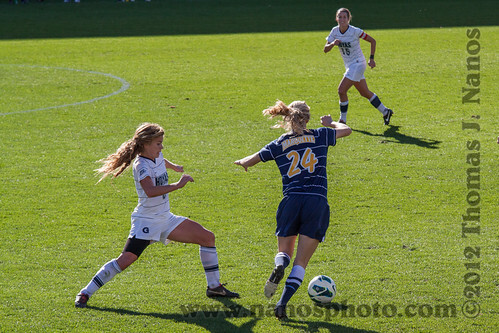 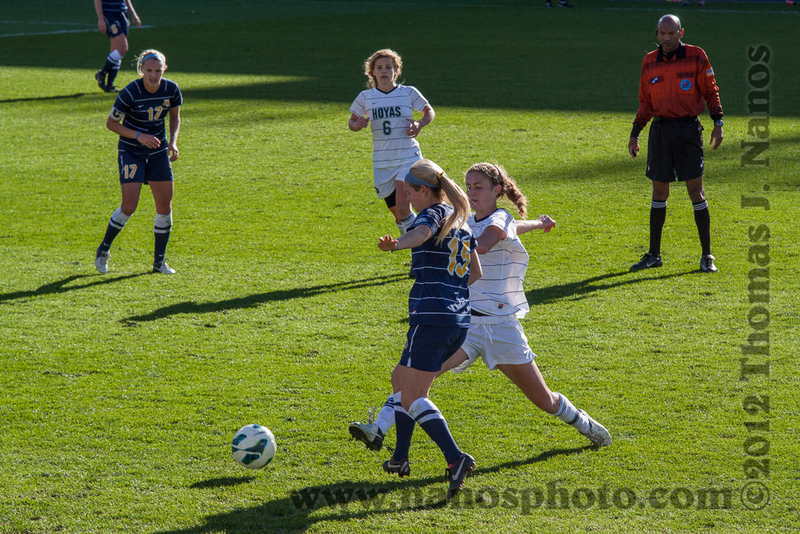 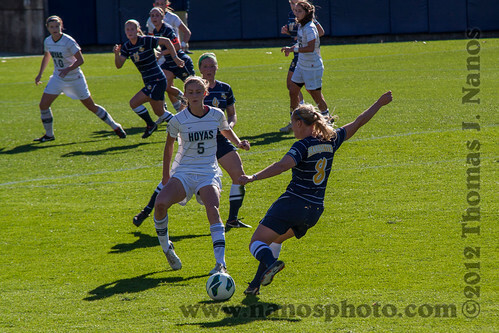 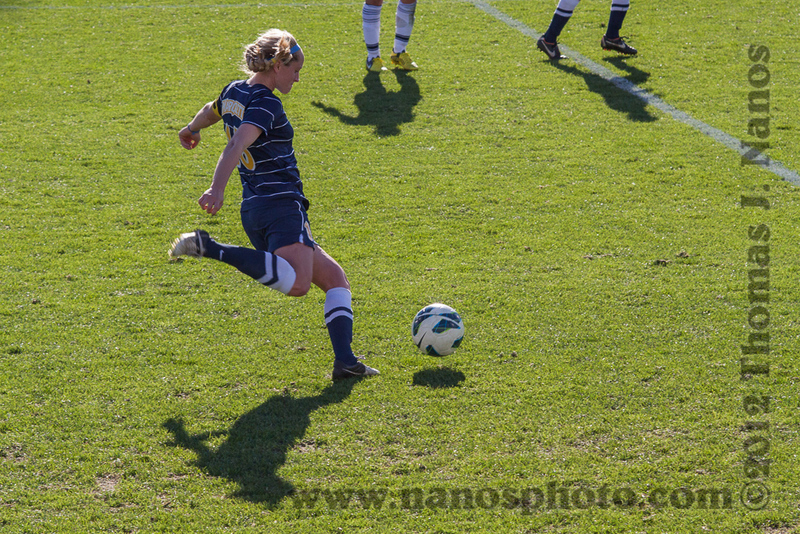 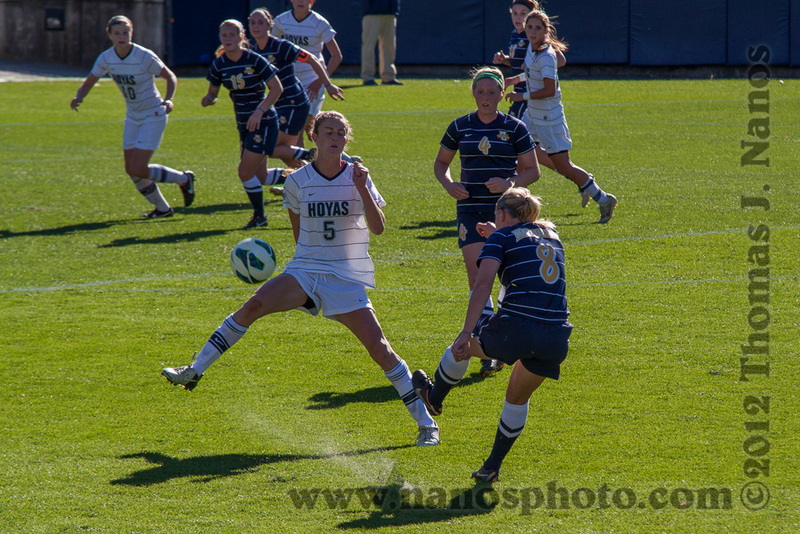 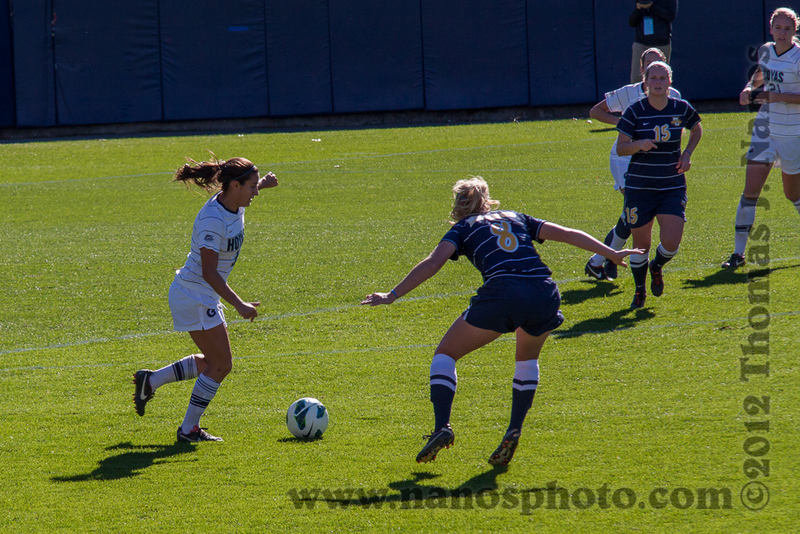 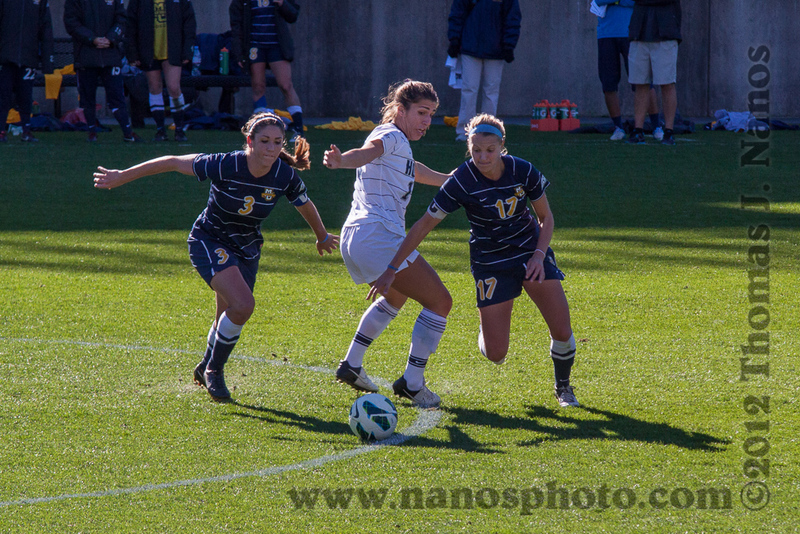 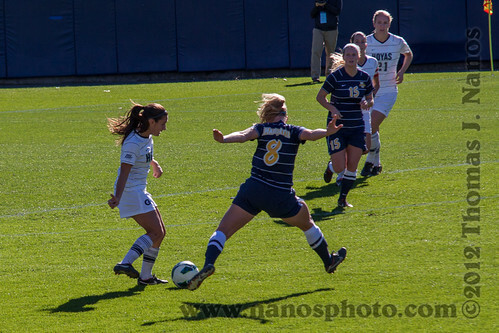 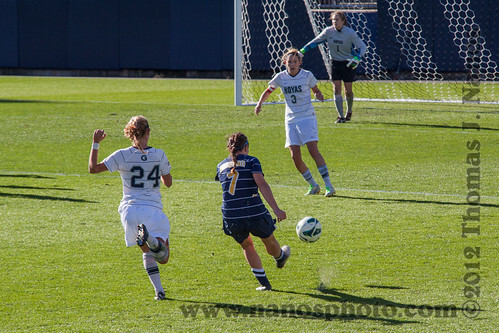 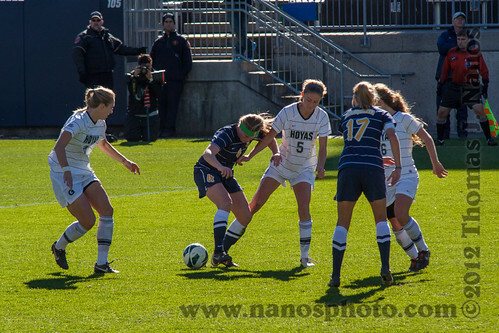 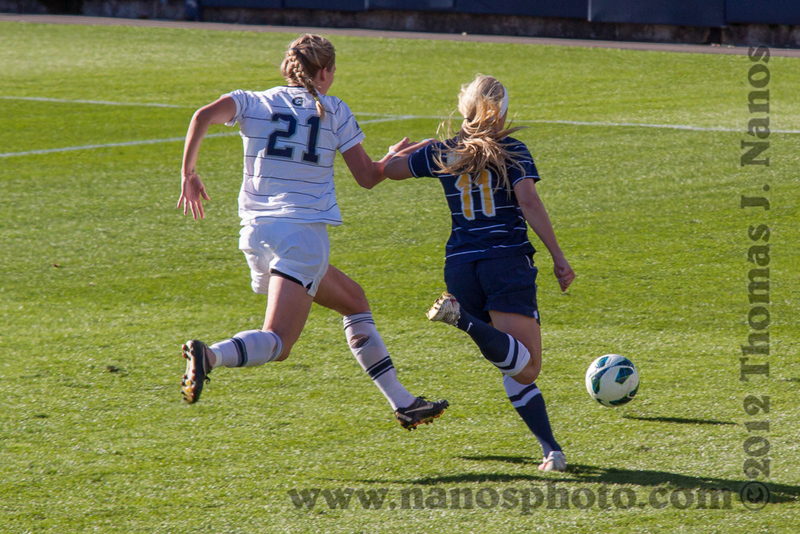 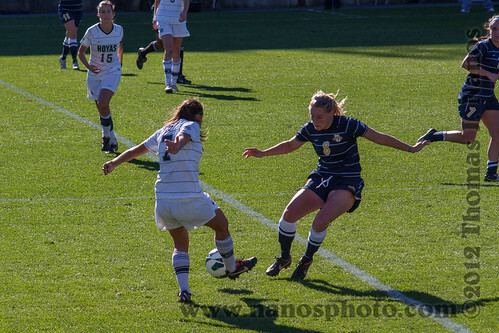 Marquette's Rachael Sloan battles Georgetown's Emily Menges for the ball near the Georgetown goal.